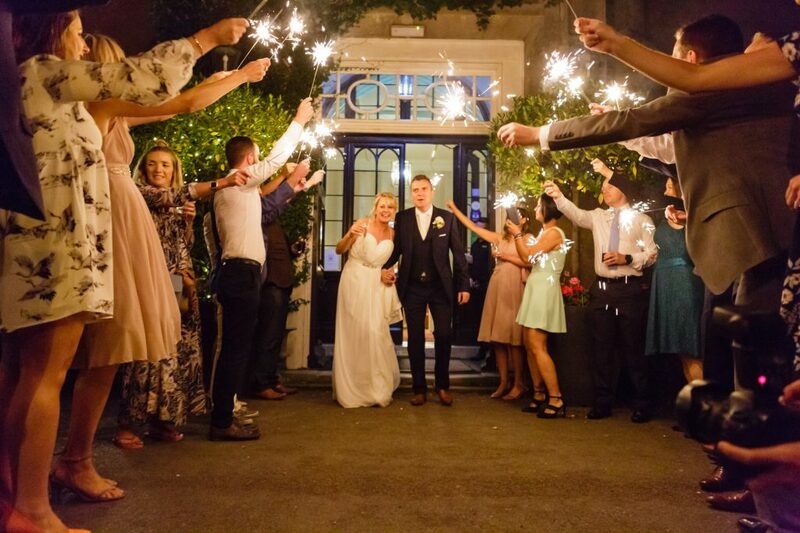 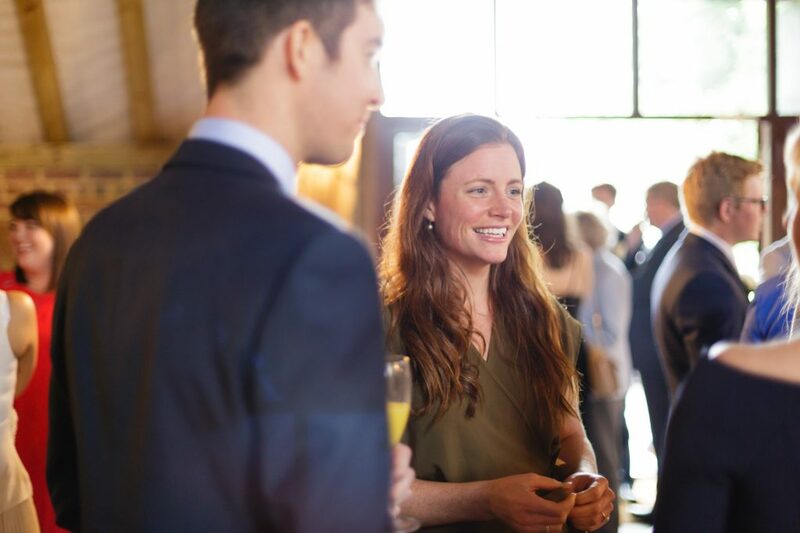 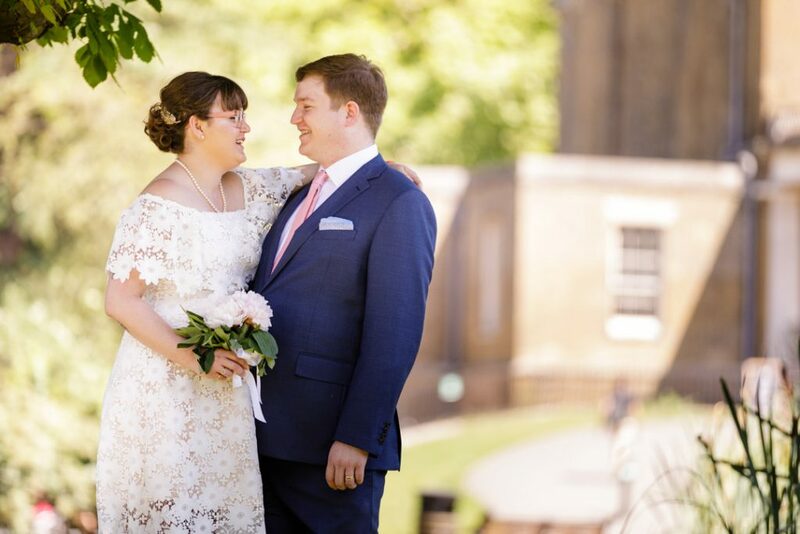 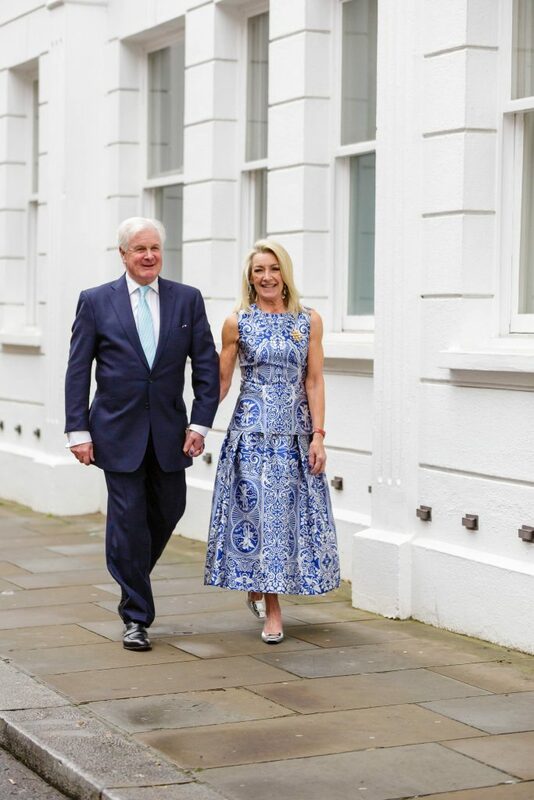 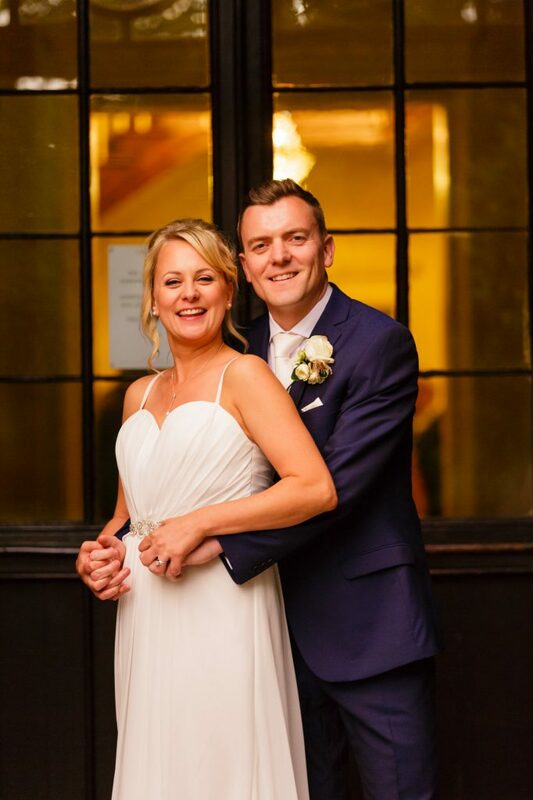 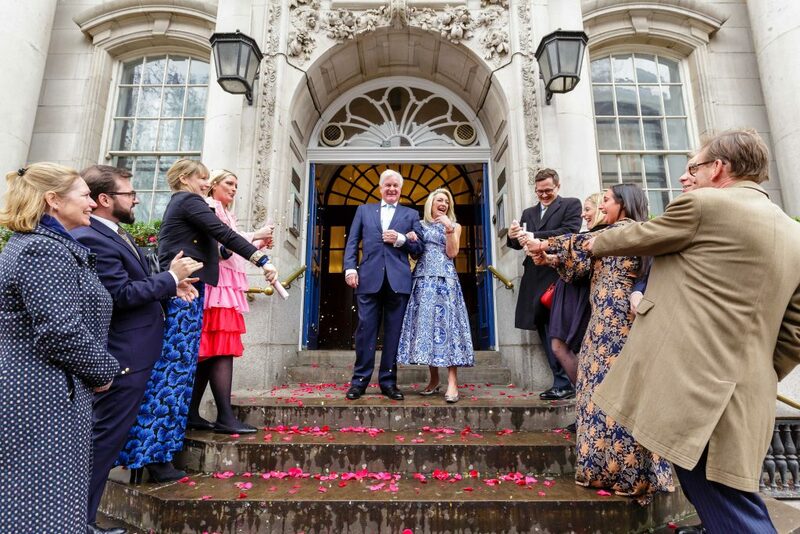 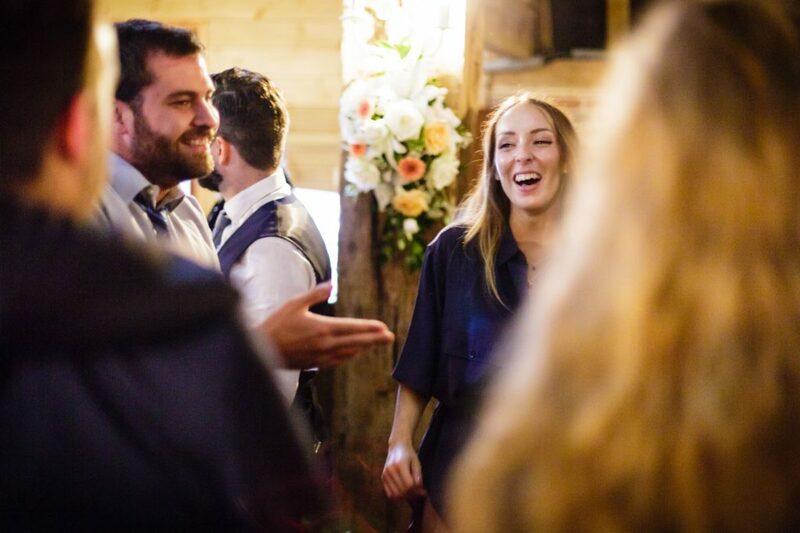 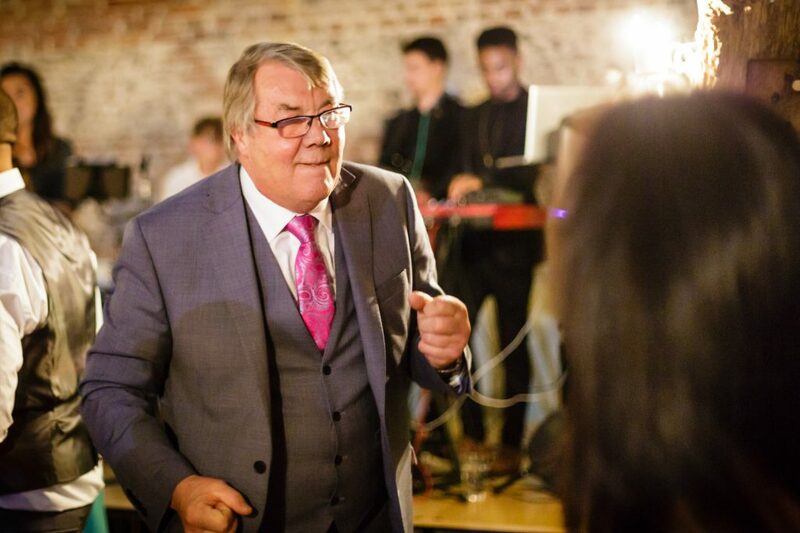 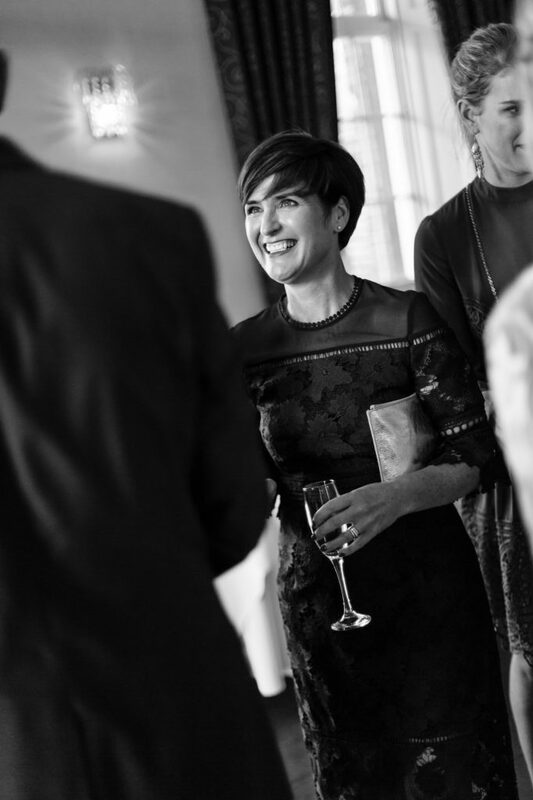 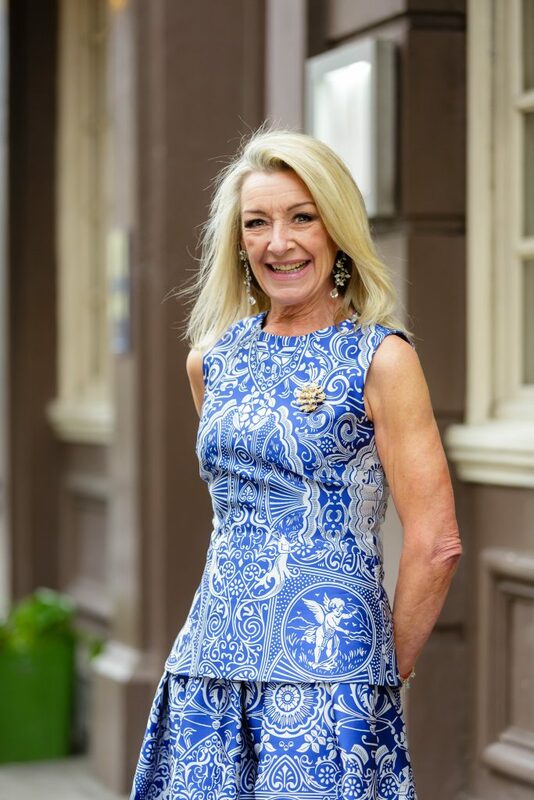 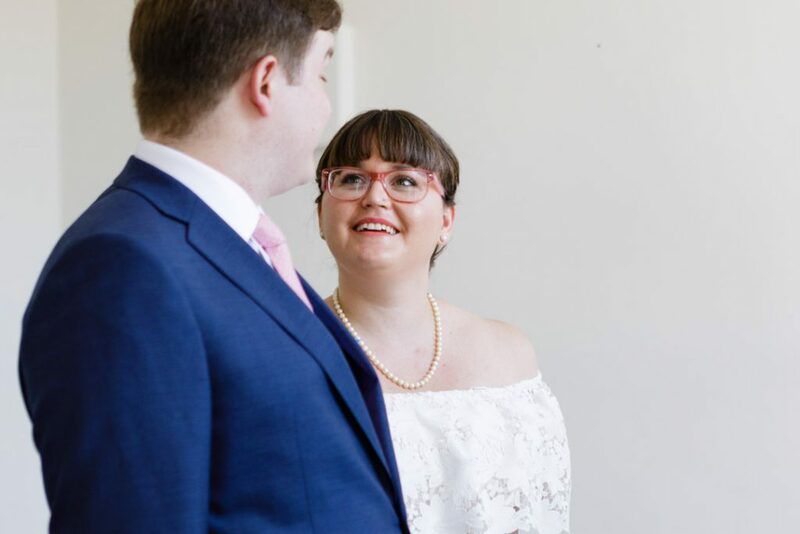 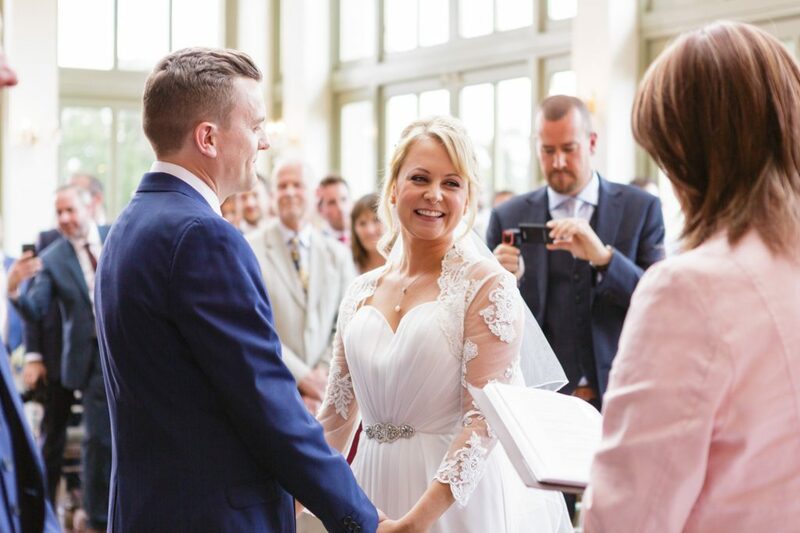 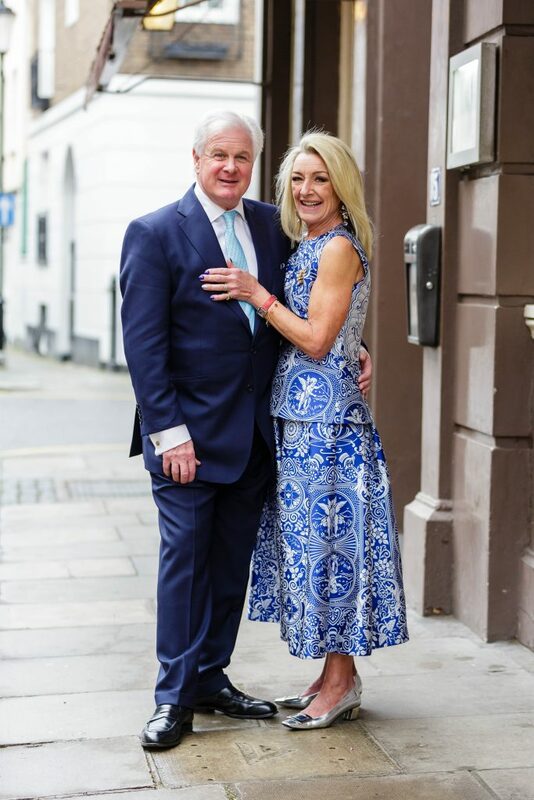 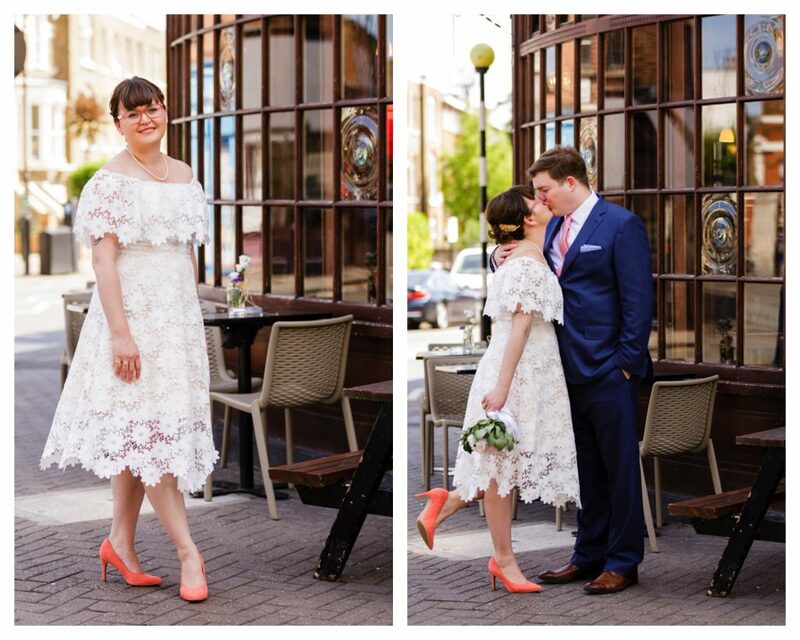 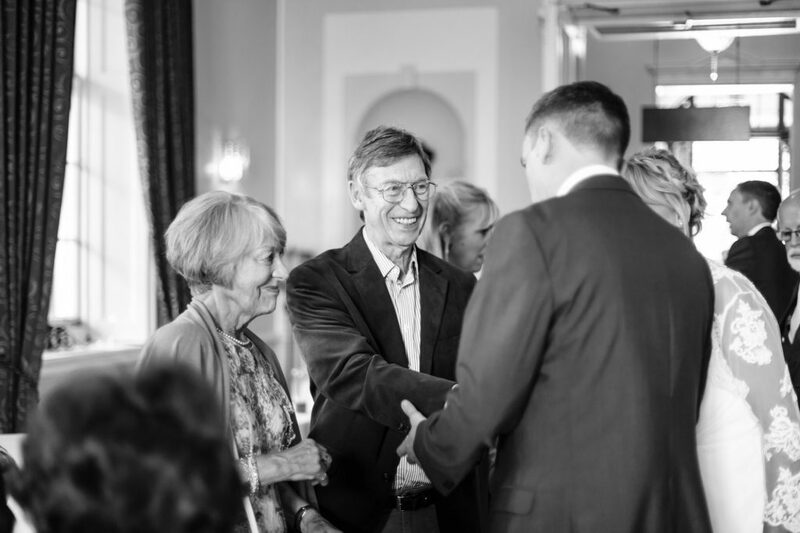 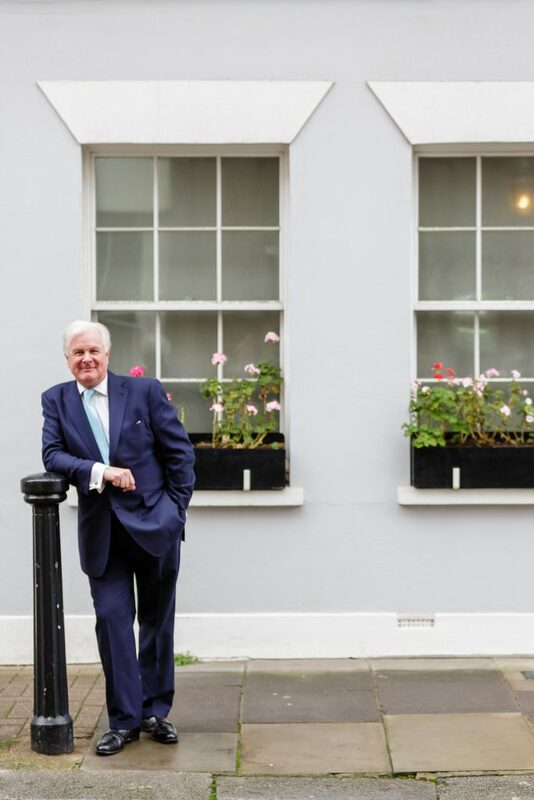 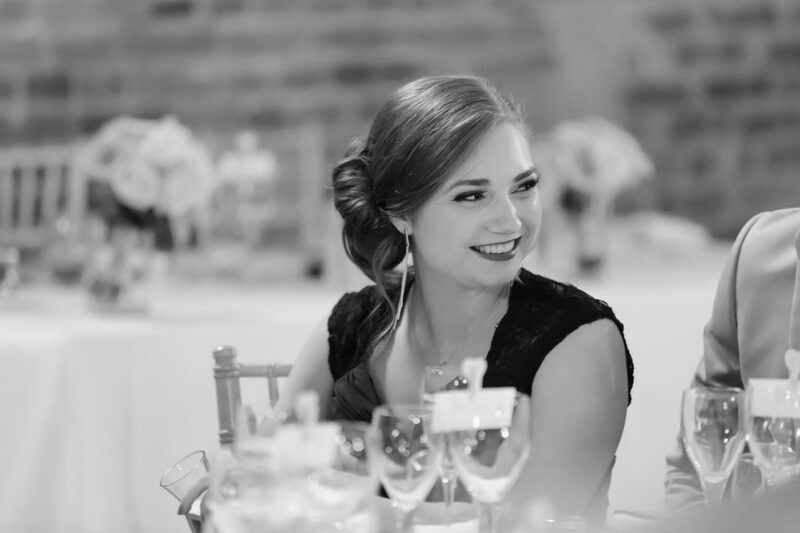 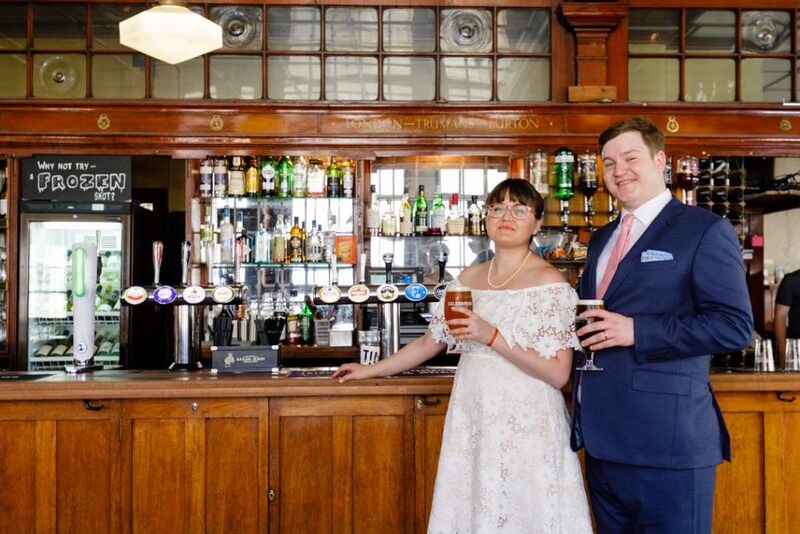 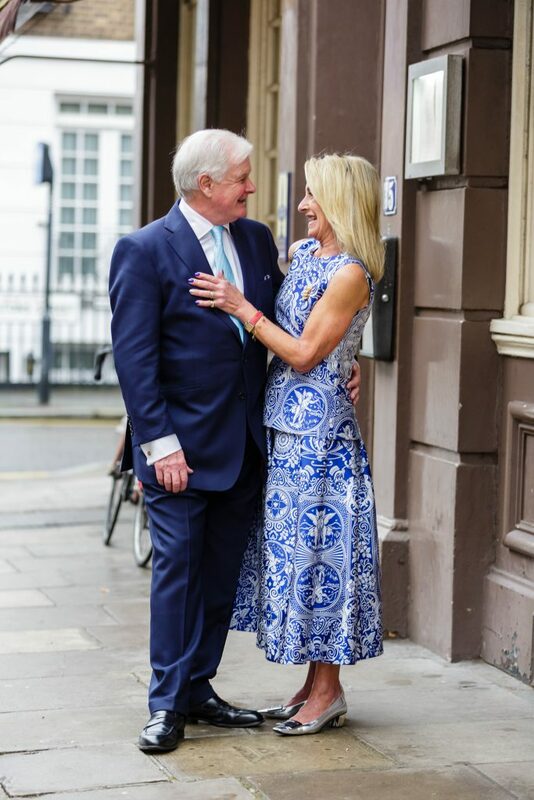 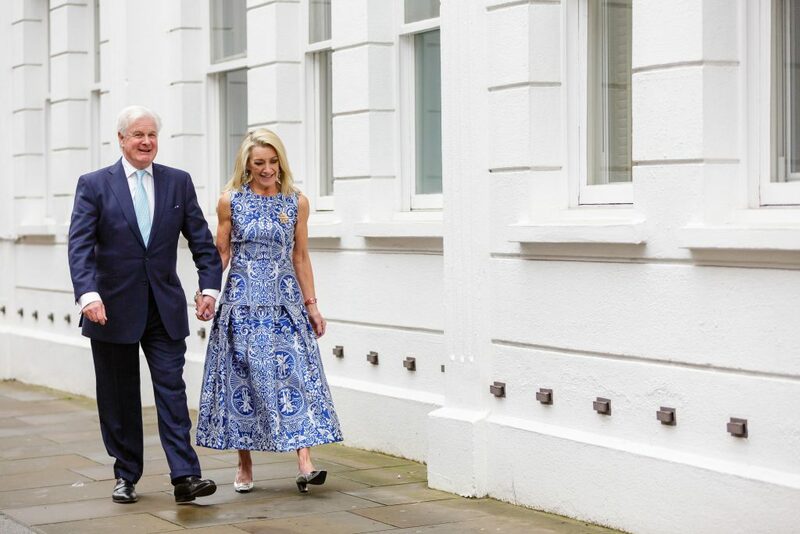 Sam and Amanda got married at the Chelsea Register Office and then their close family and friends went on for a lovely meal at the Pigs Ear Pub, Chelsea, London. 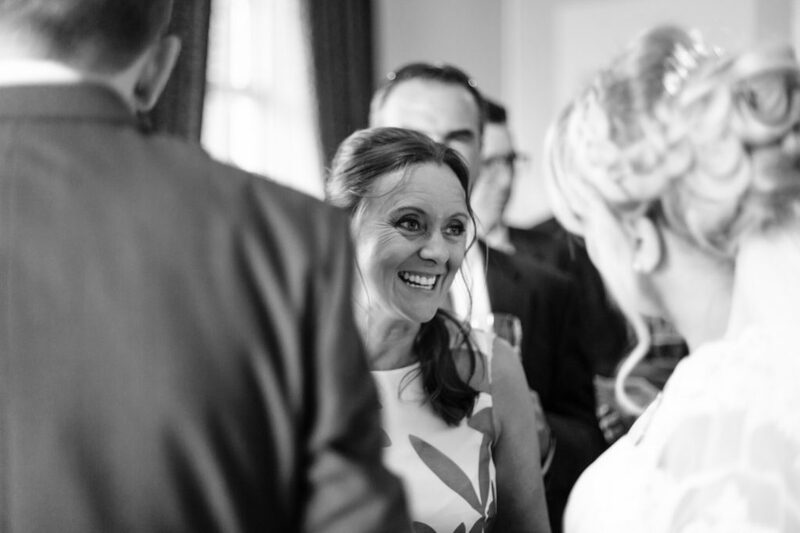 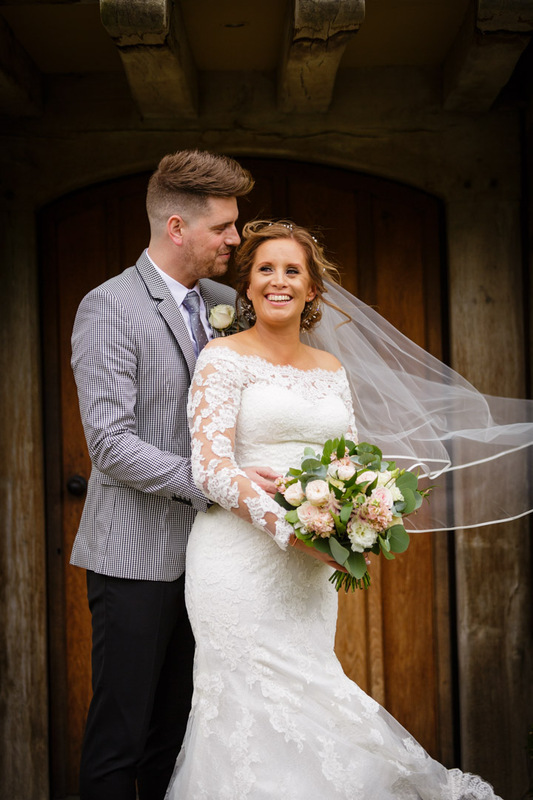 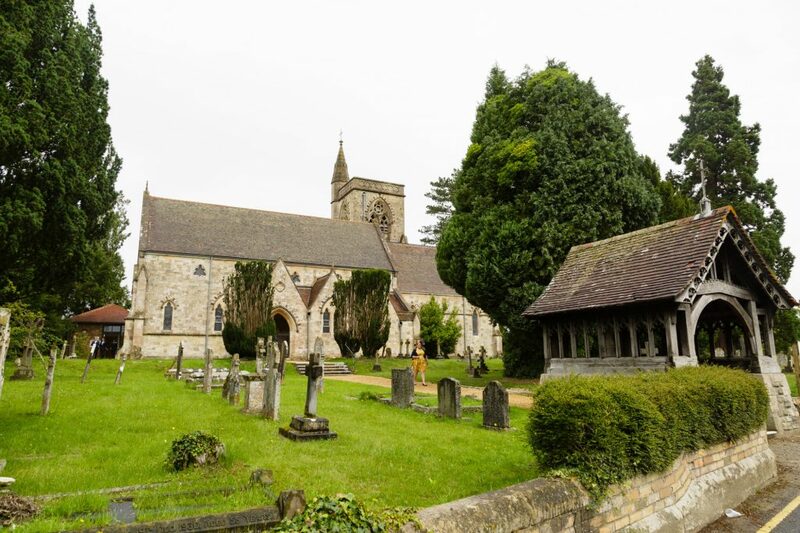 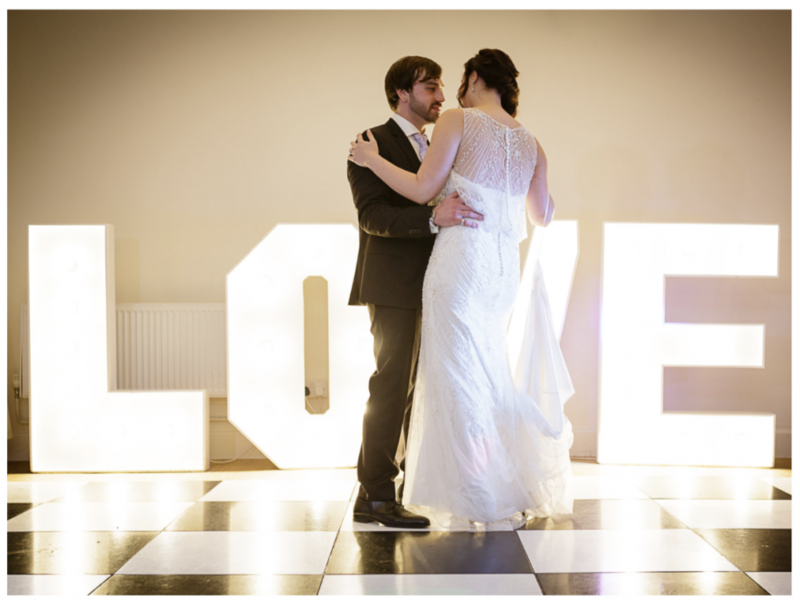 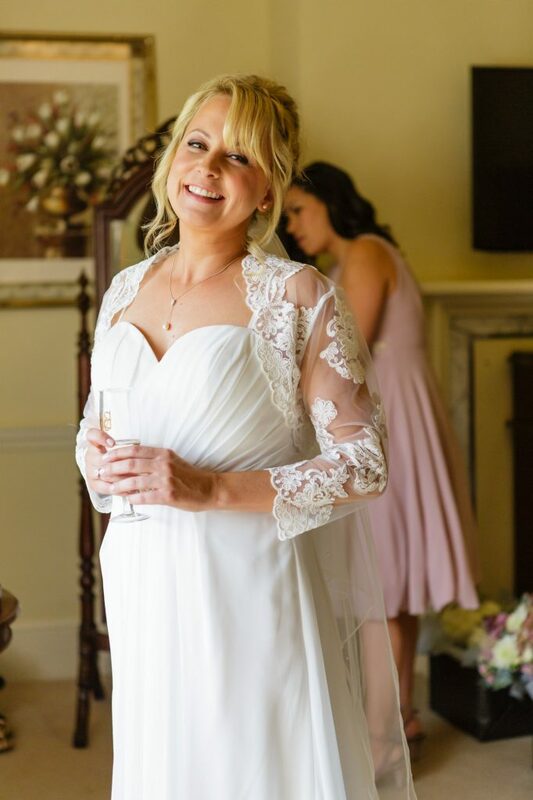 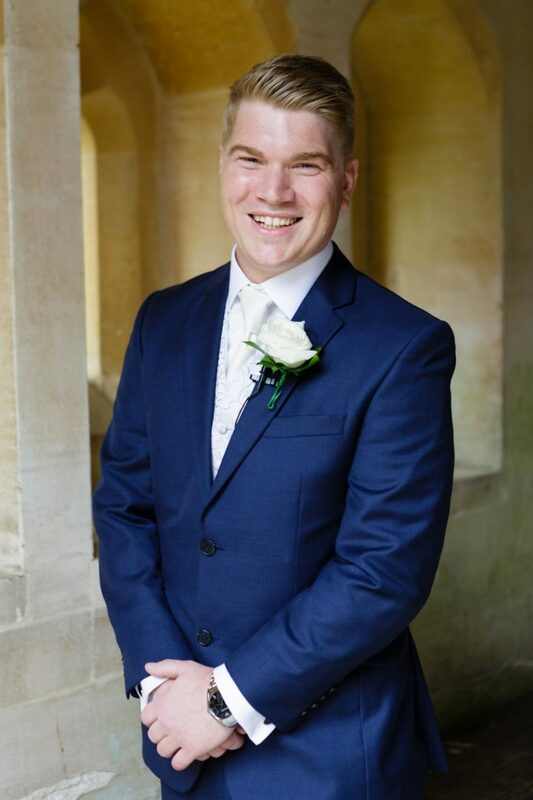 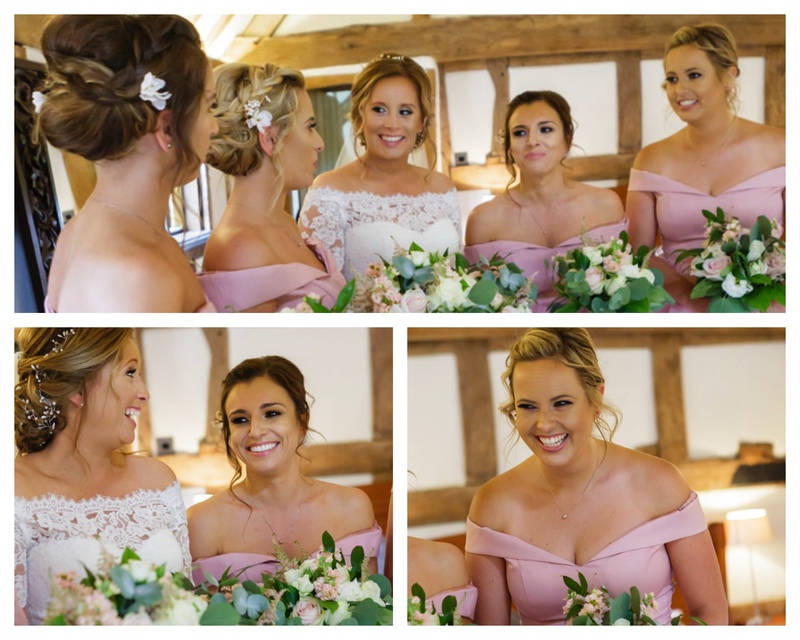 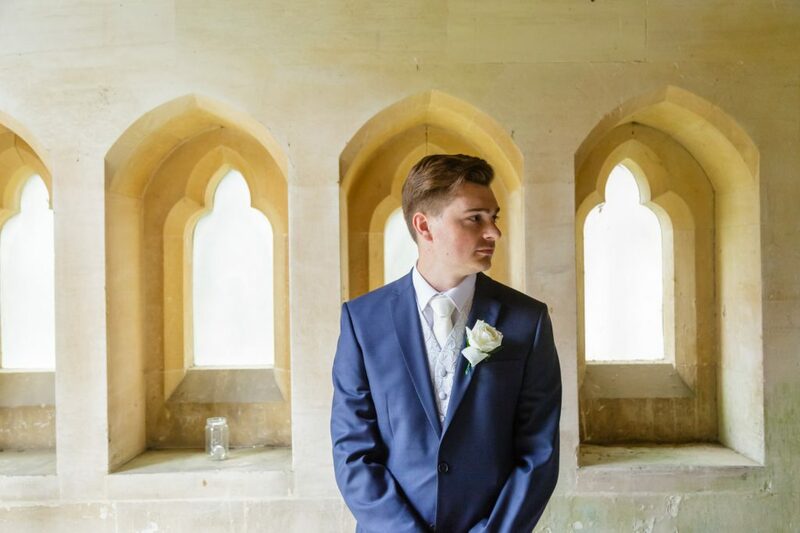 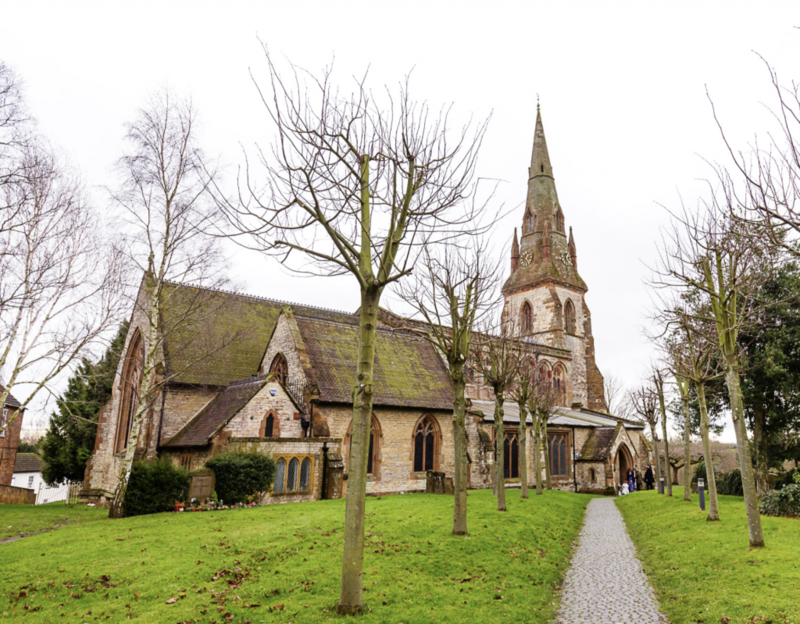 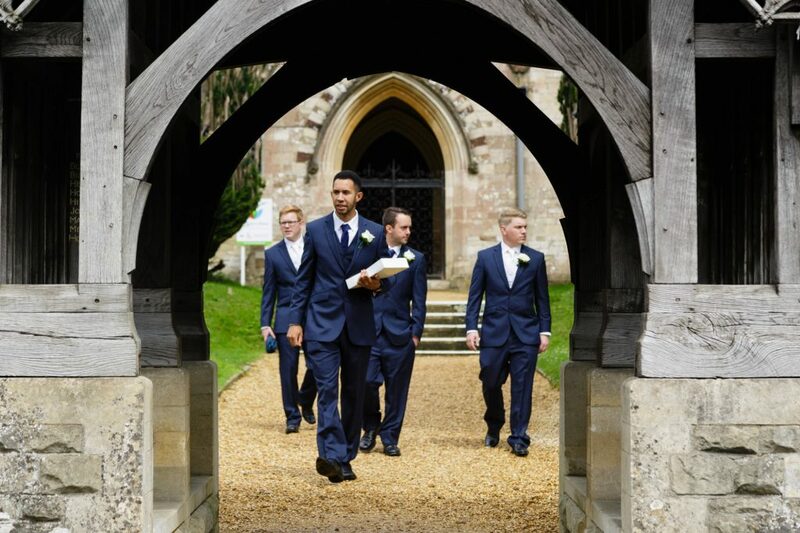 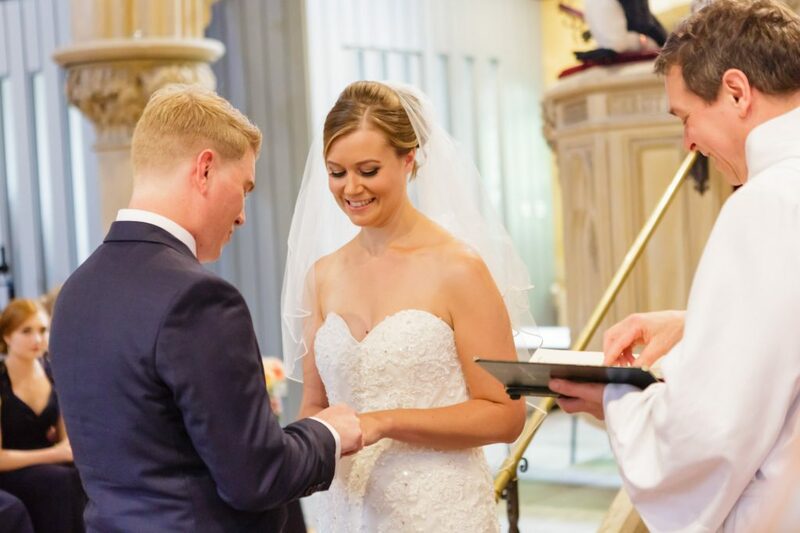 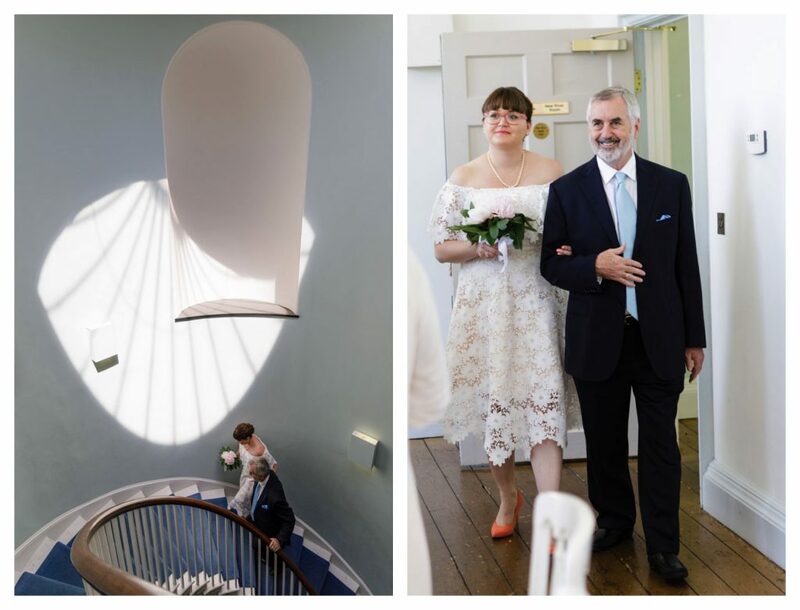 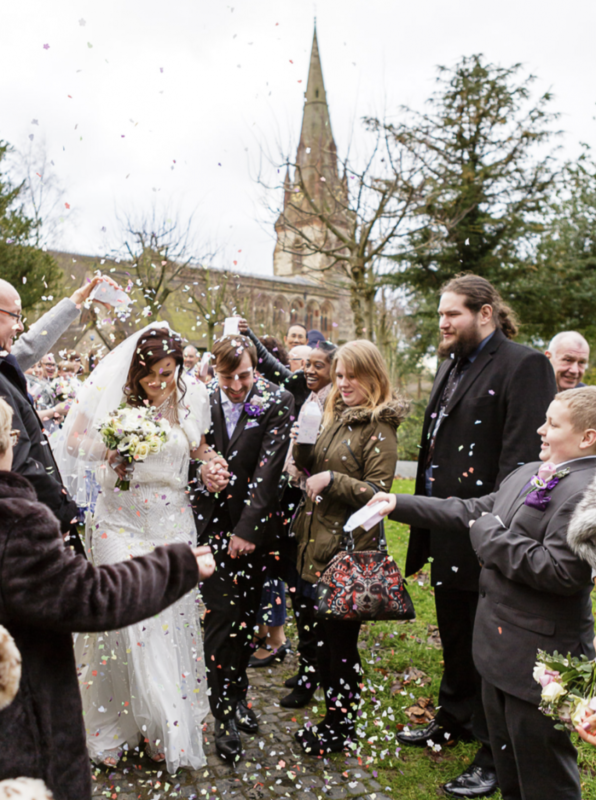 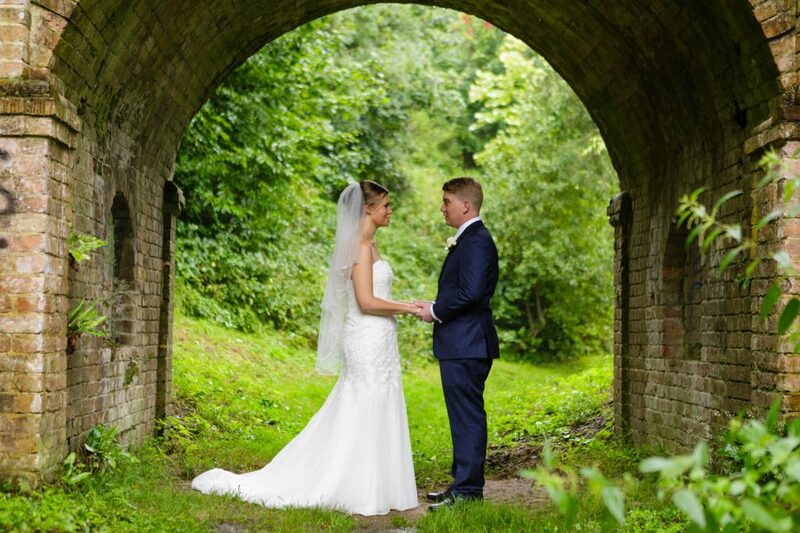 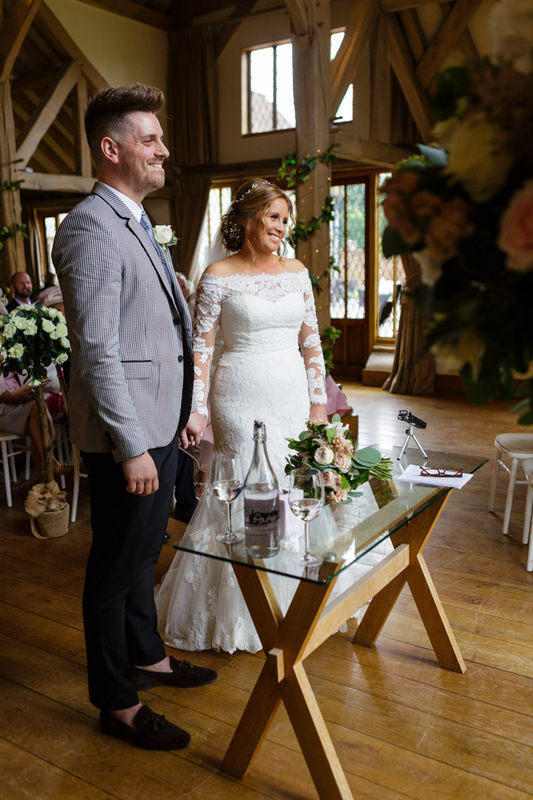 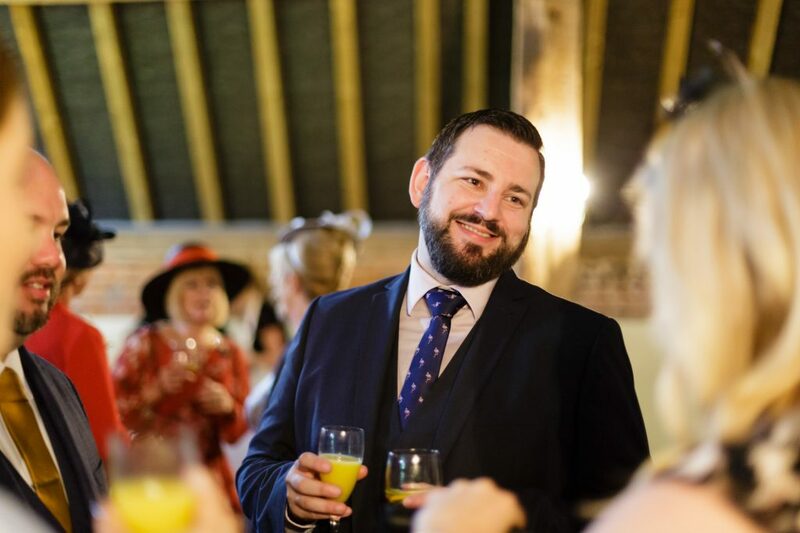 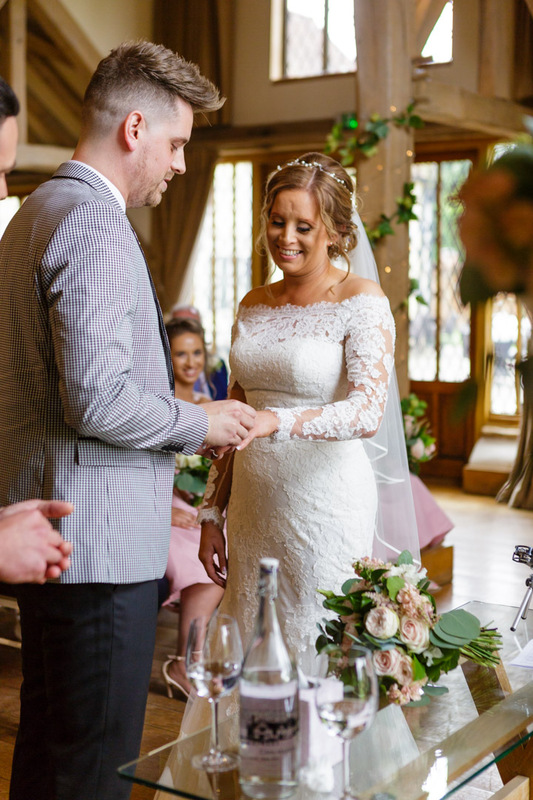 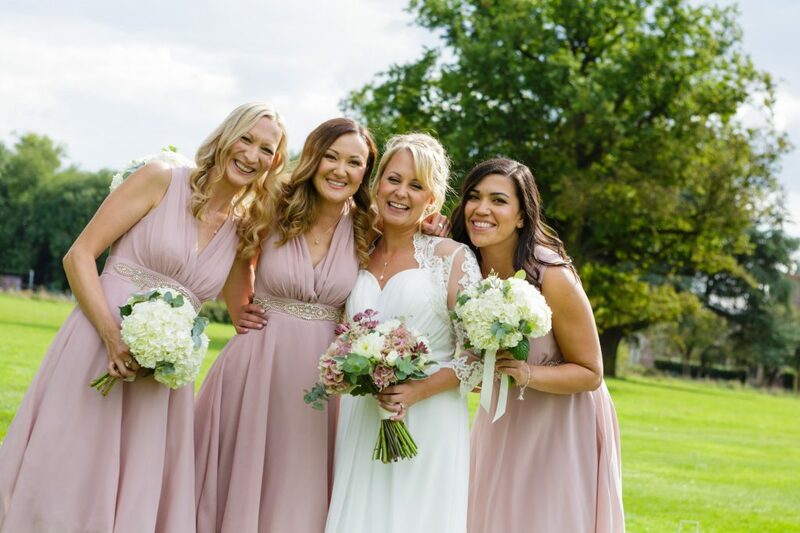 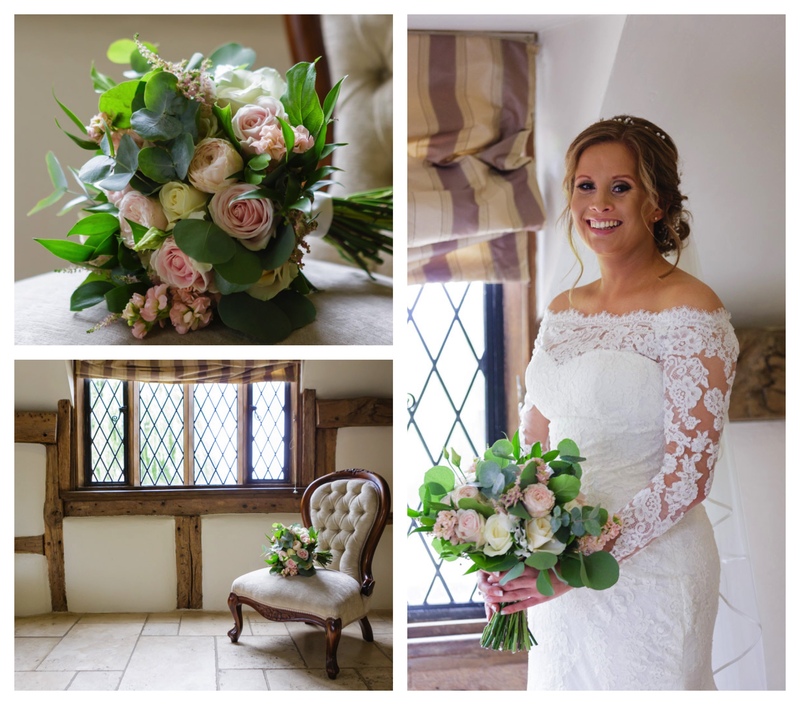 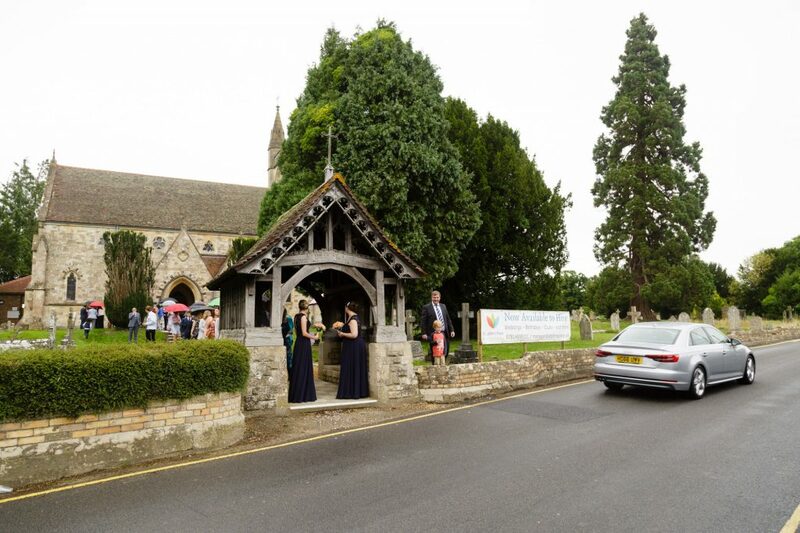 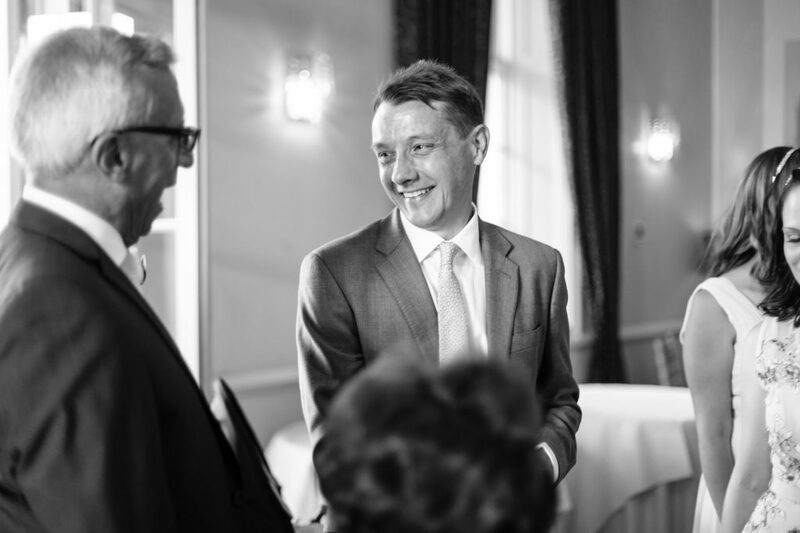 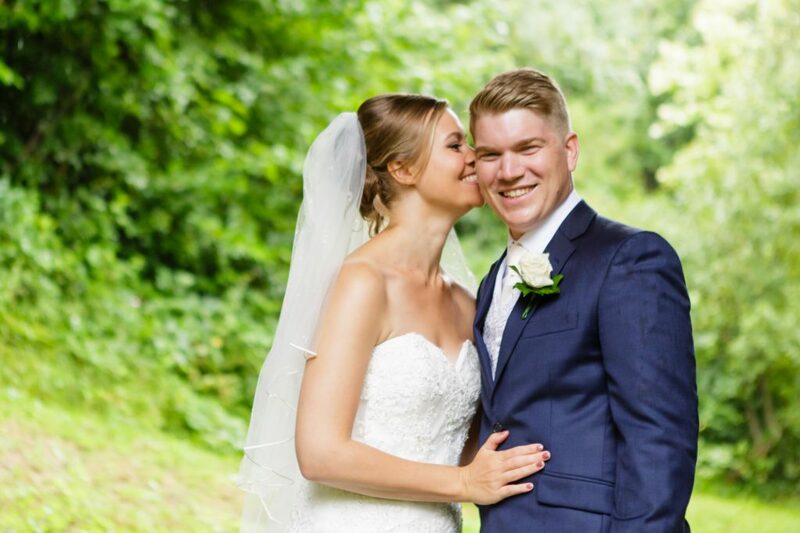 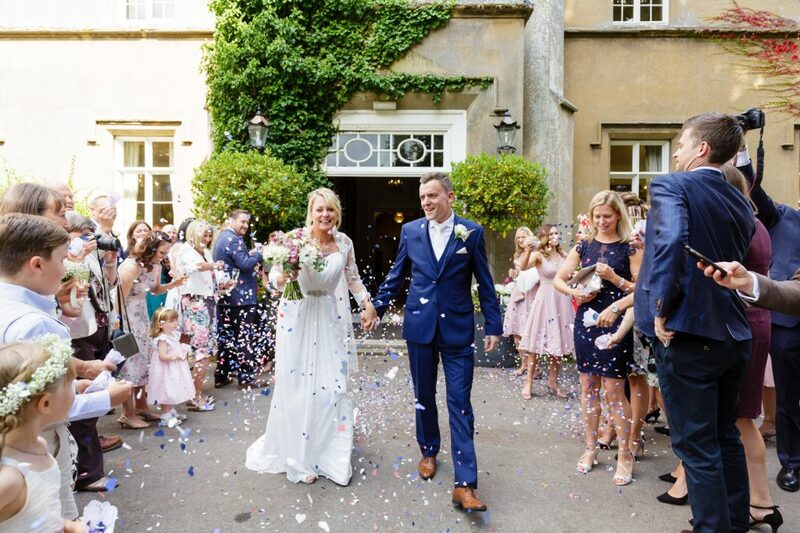 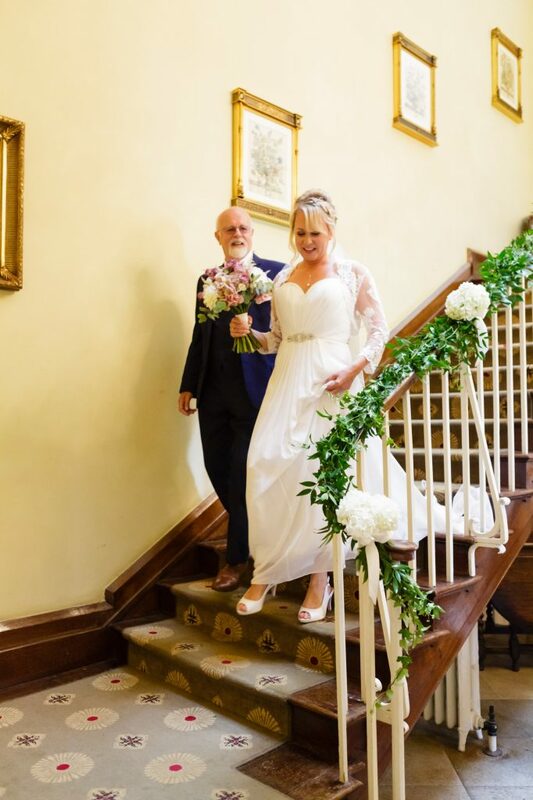 Greg and Natalie got married in Southam, Warwickshire, in the beautiful St James’ Church and their reception at Warwick House, round the corner. 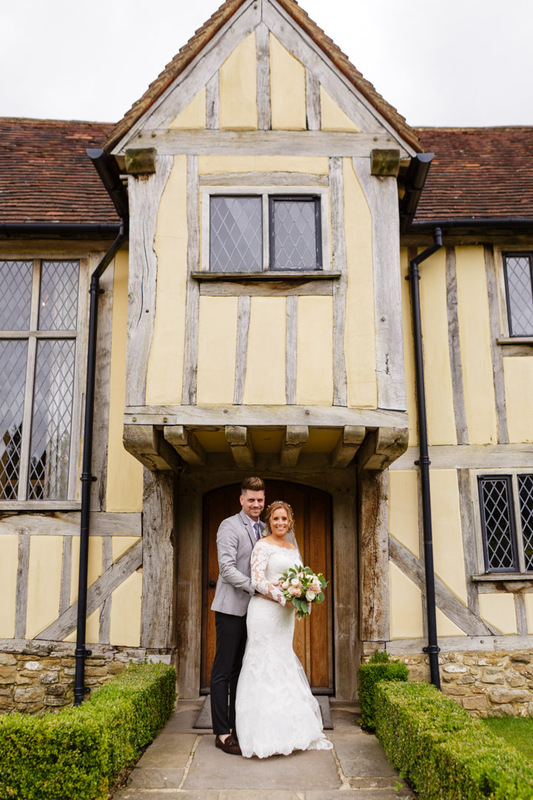 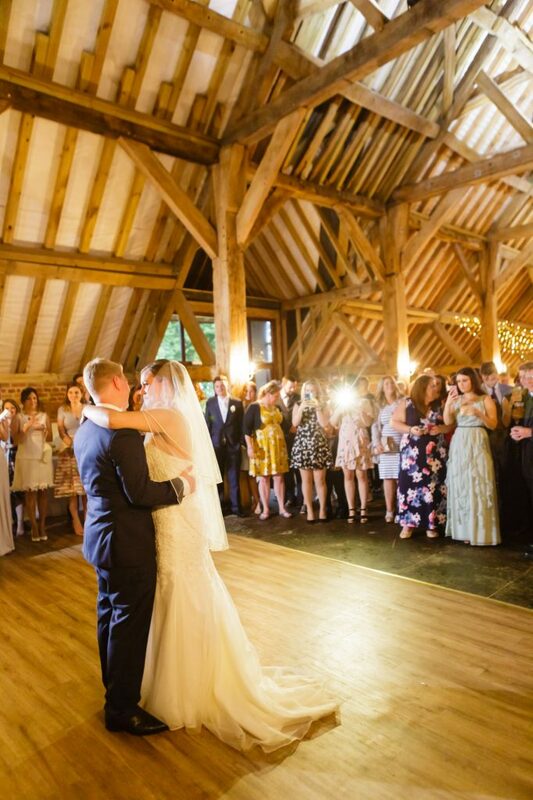 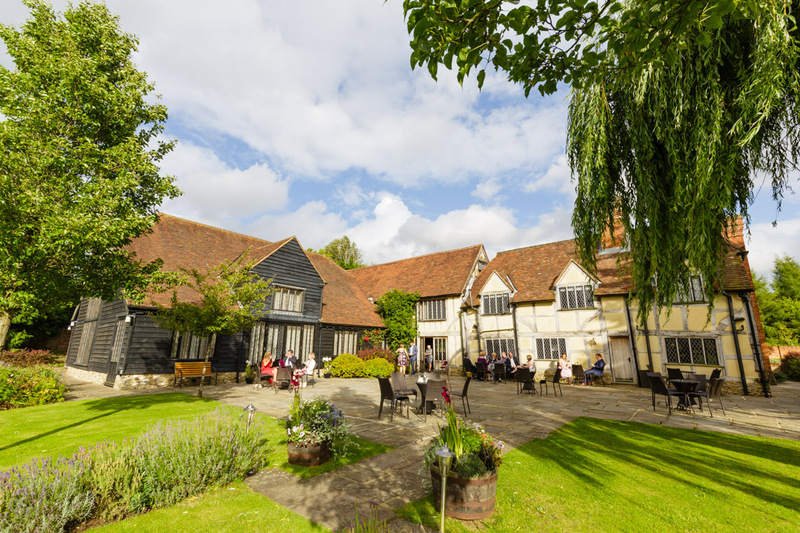 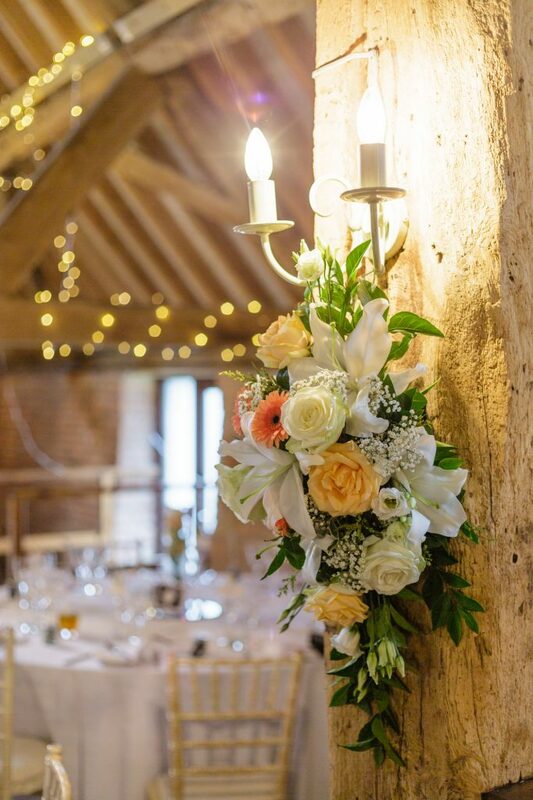 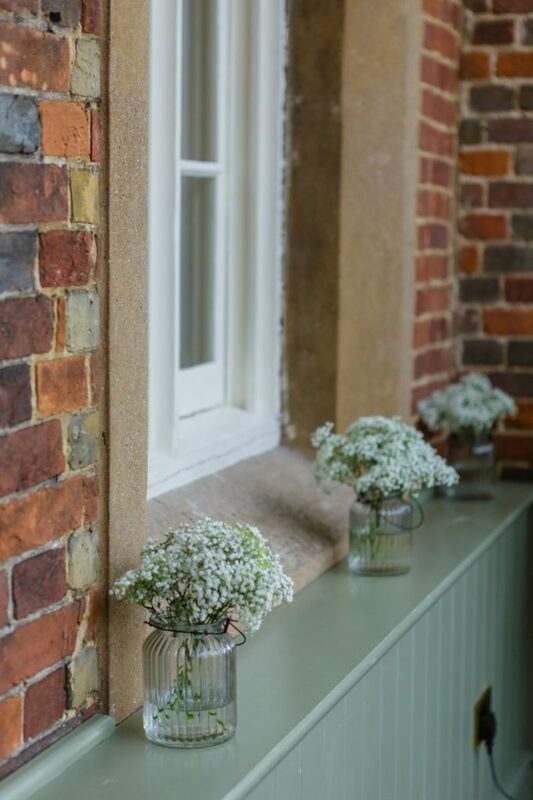 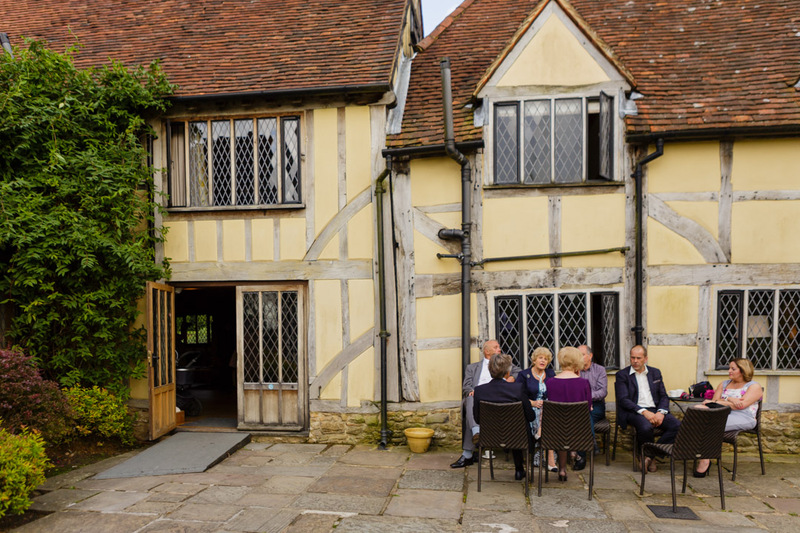 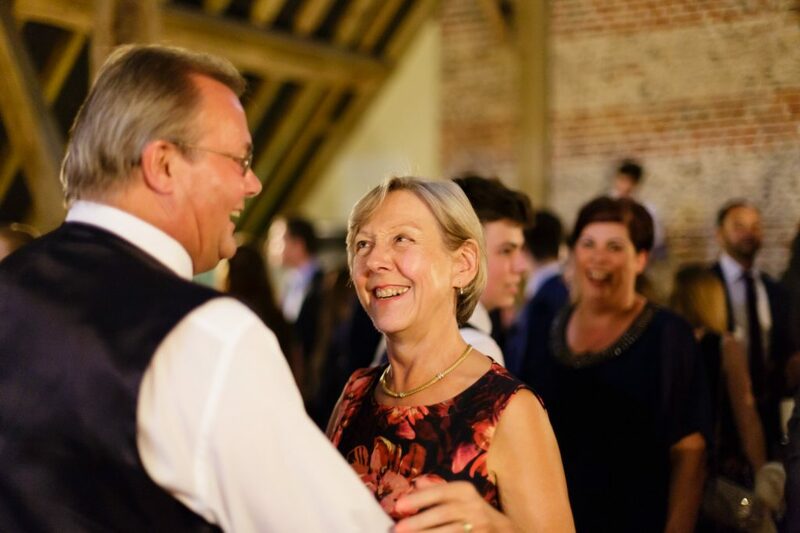 Cain Manor is a charming country house wedding venue on the Surrey-Hampshire border, really well run and perfect for Paul and Pippa. 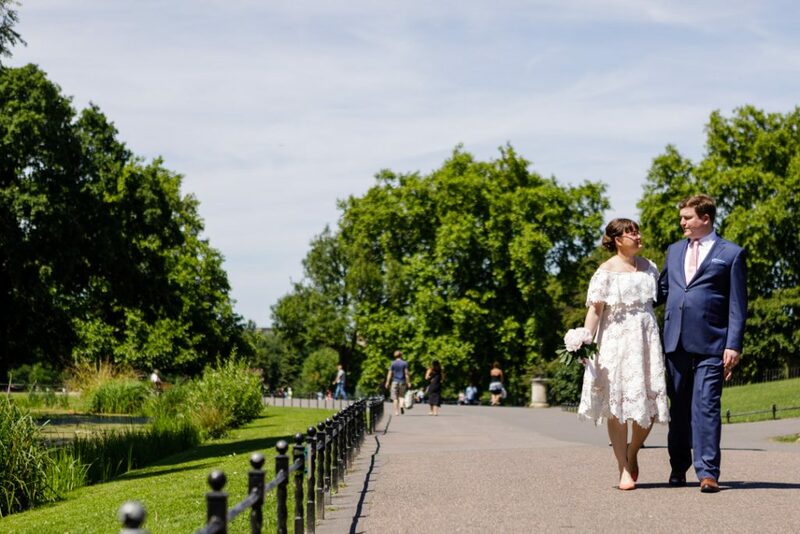 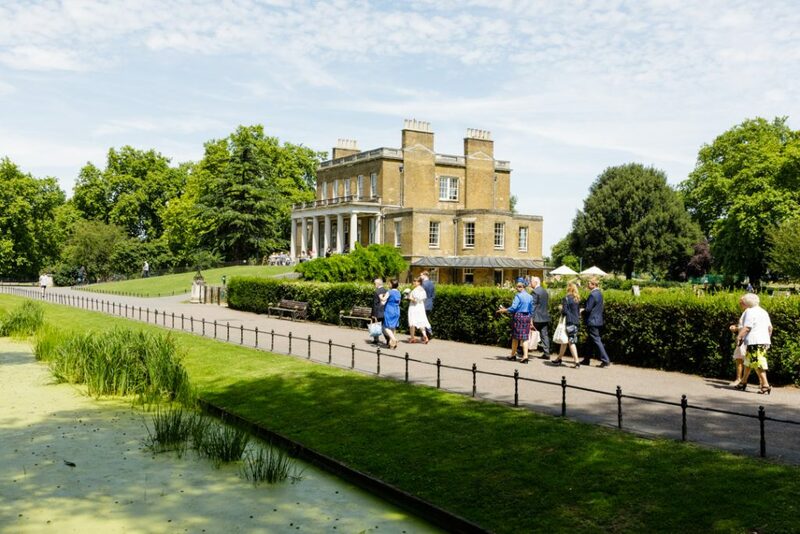 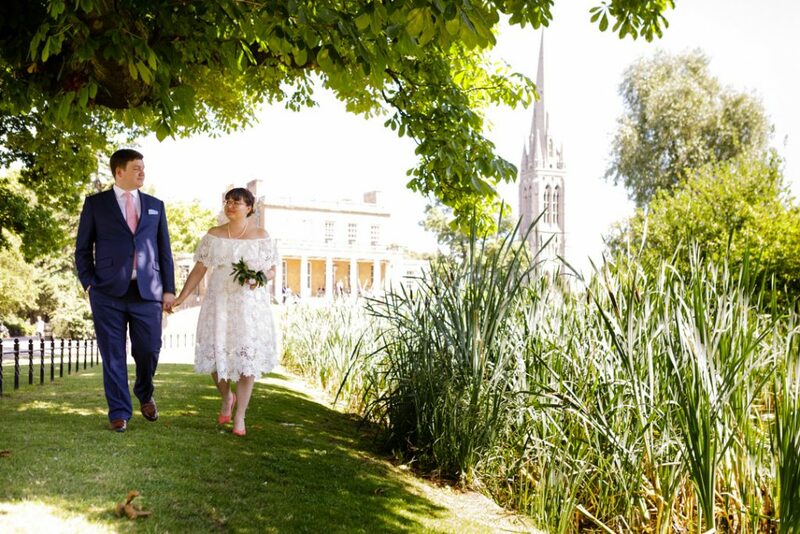 Steve and Maeve got married Clissold Park in Hackney, London. 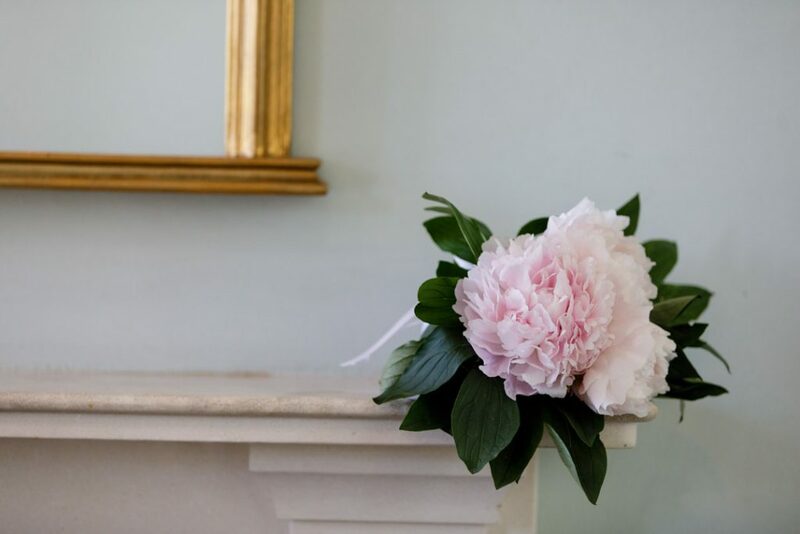 It was a wonderful intimate day starting by Maeve picking up her flowers, walking down to Clissold Park and off to the pub for a drink. 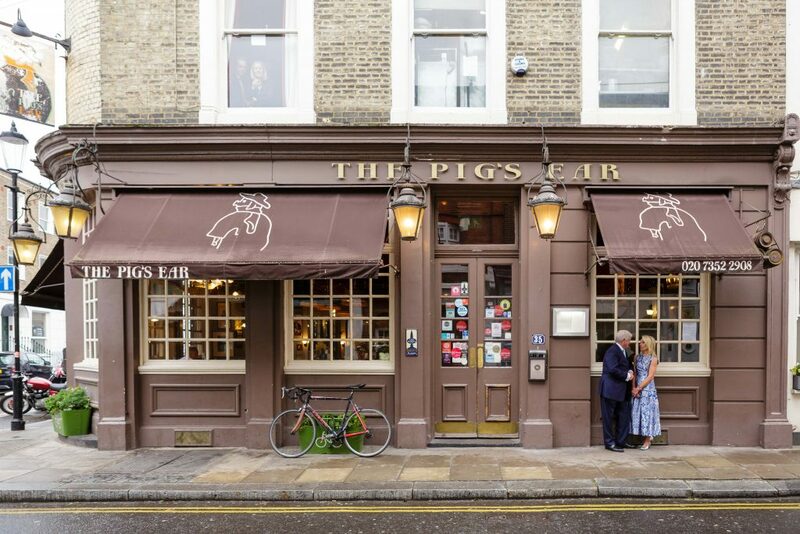 They went on to have a proper sit down meal too, but they only wanted photography until the after the drinks at The Rose & Crown opposite Stoke Newington Town Hall. 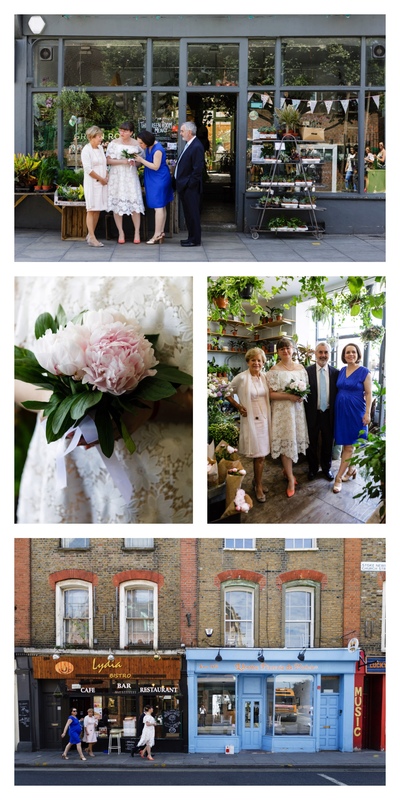 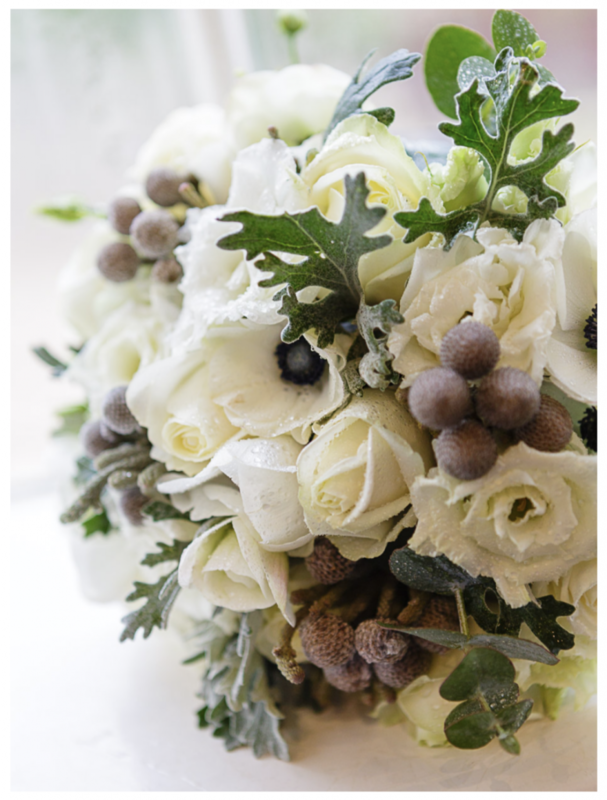 Thanks to pub the Florist at Green Room Cafe for letting us photograph there too. 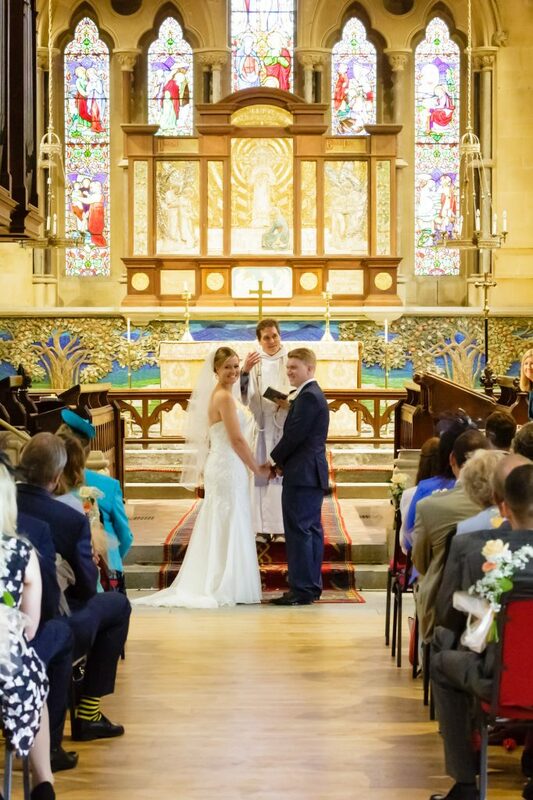 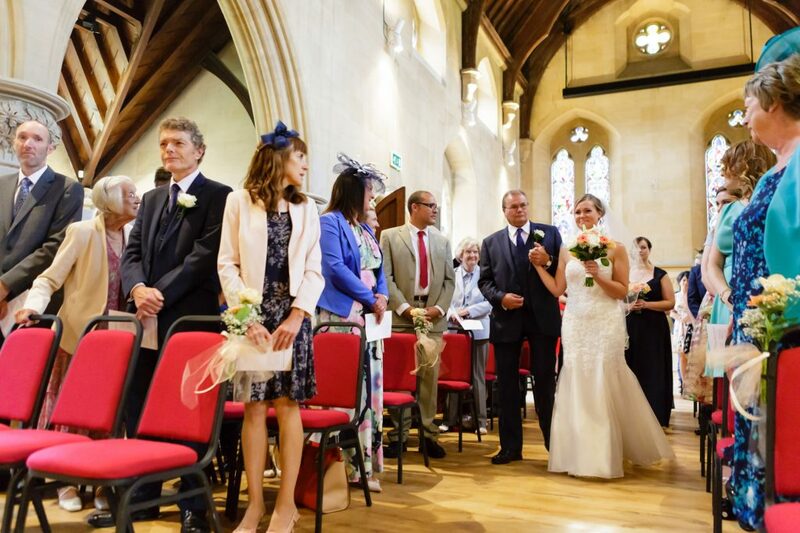 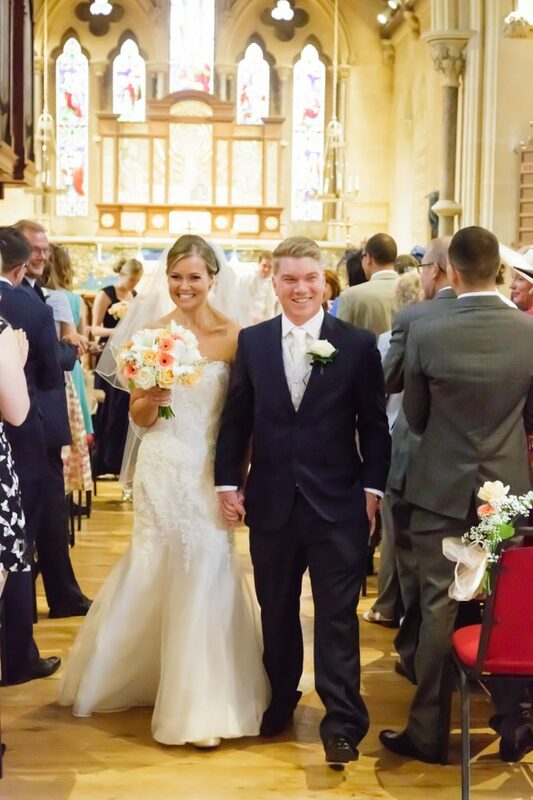 Ben and Rosie got married at a lovely church called St John’s Place near Salisbury. 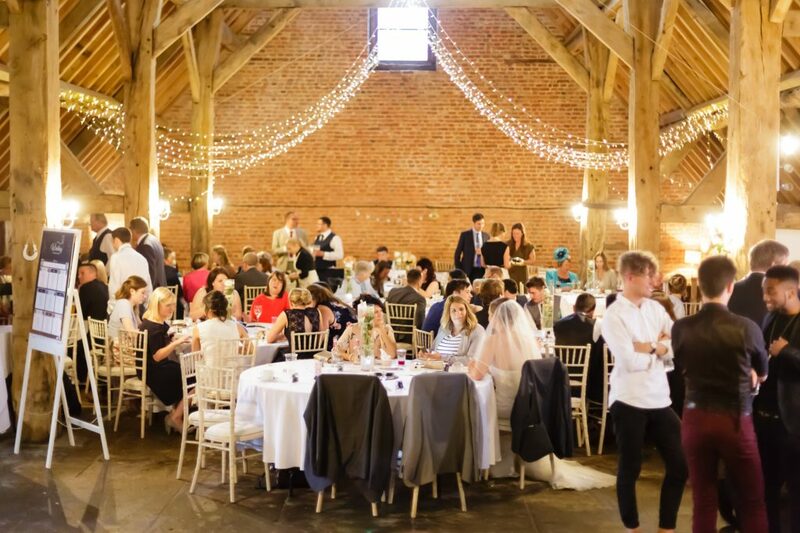 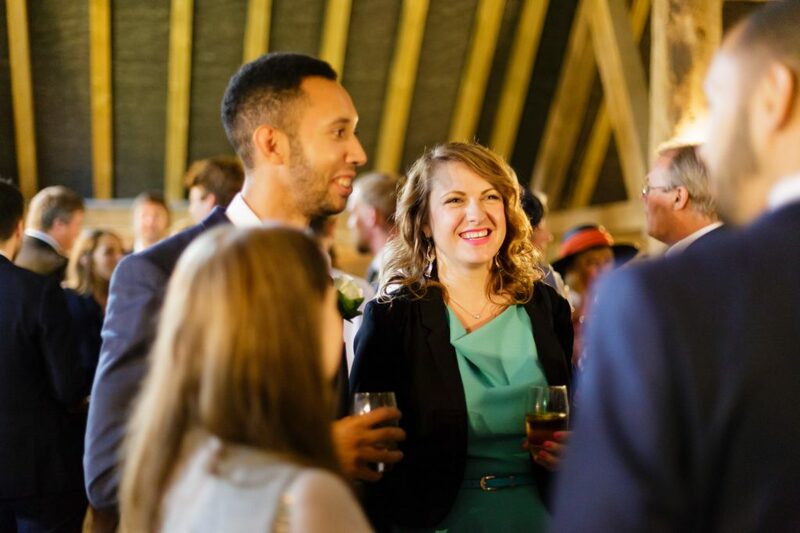 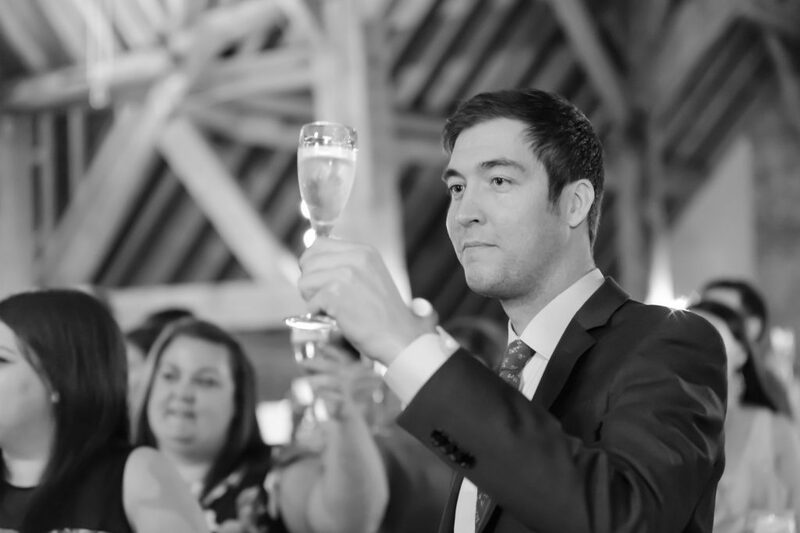 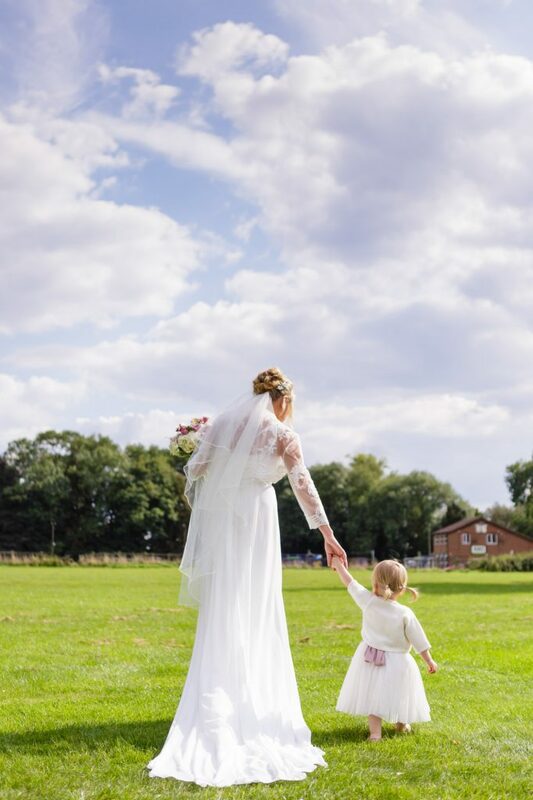 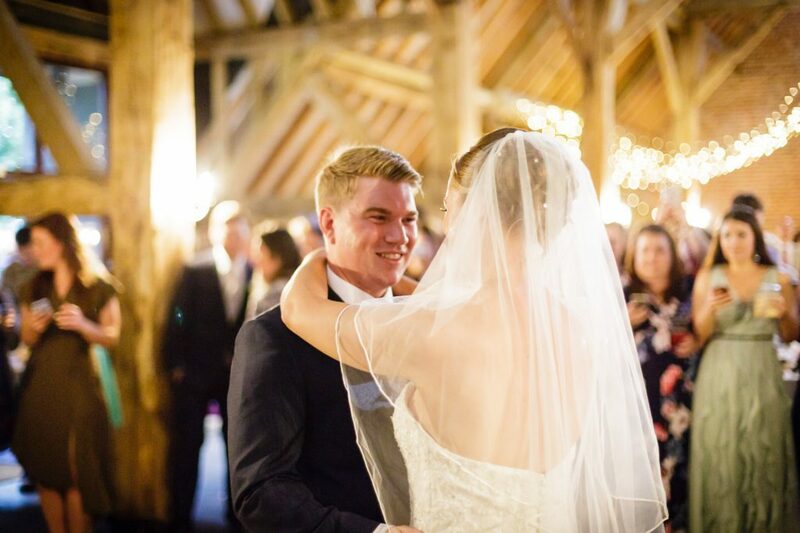 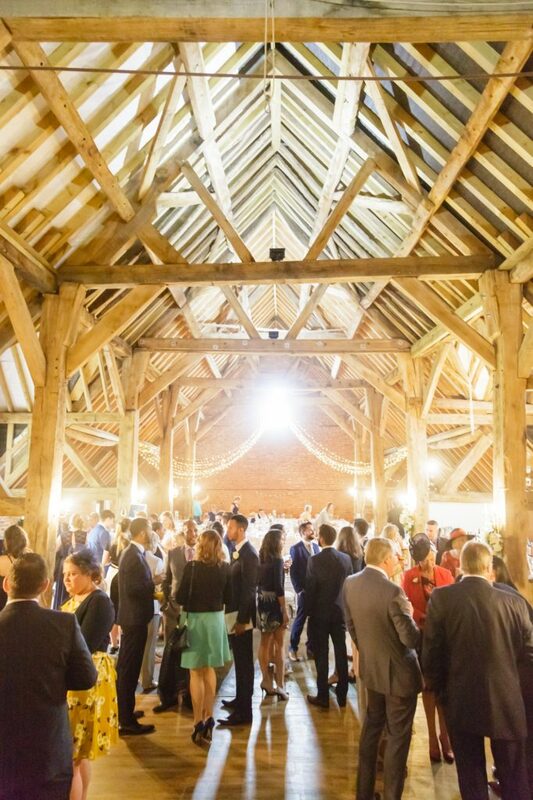 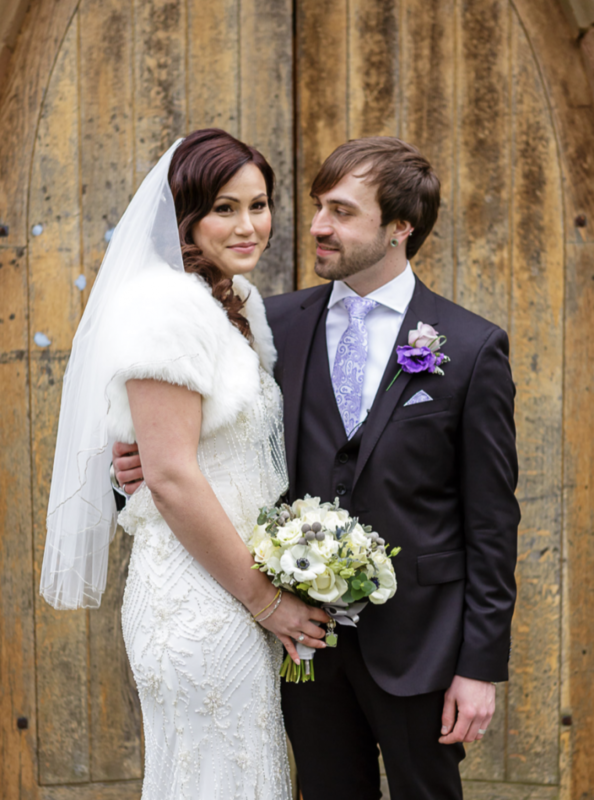 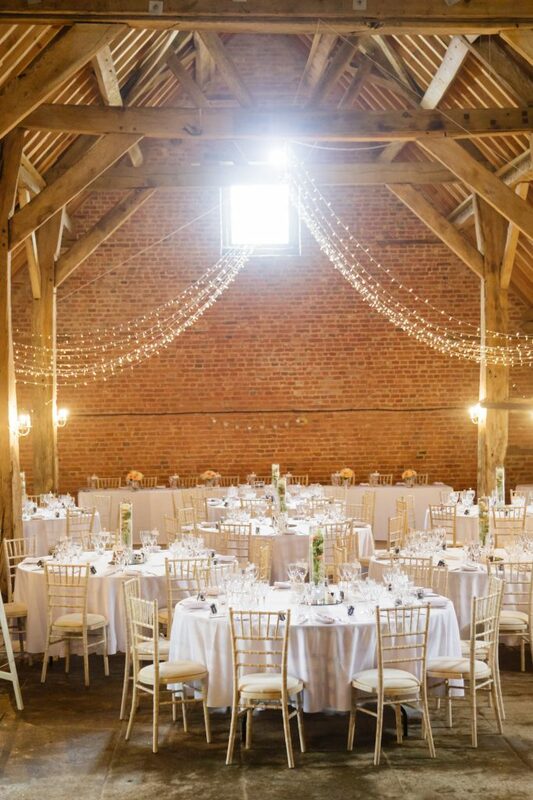 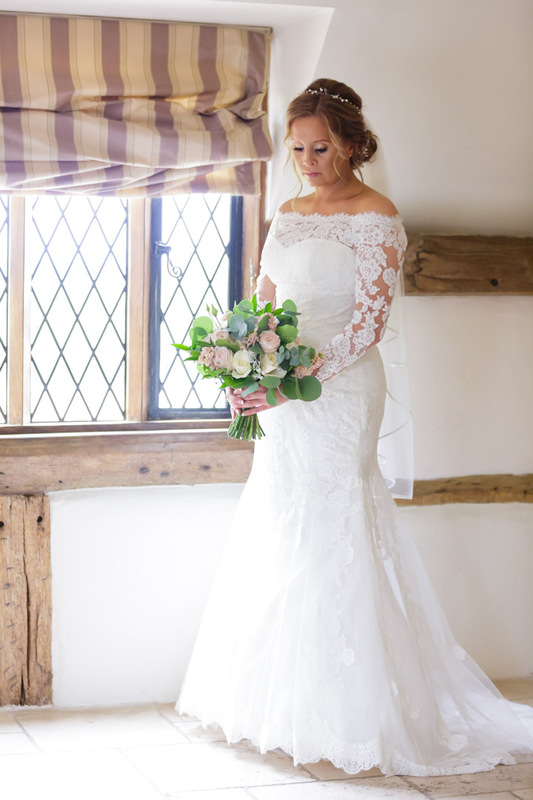 Their reception was at Barford Park Farm, near Downton in Wiltshire. 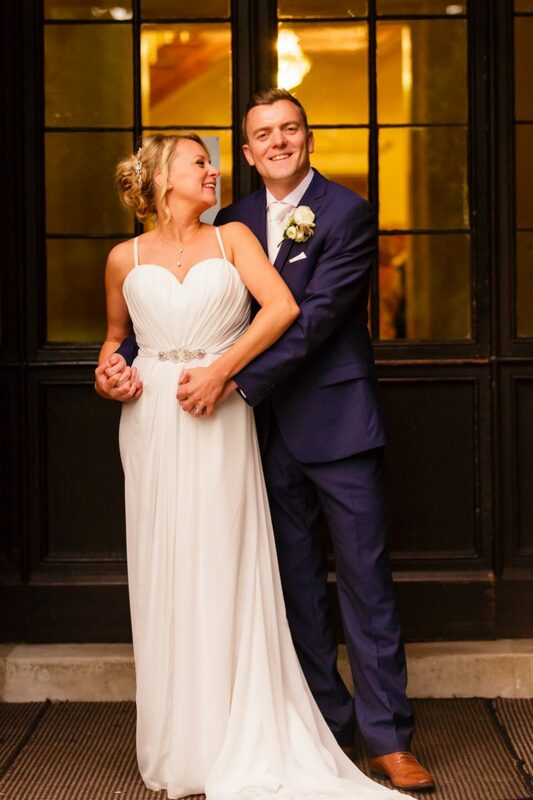 It was an amazing day and great fun to part of. 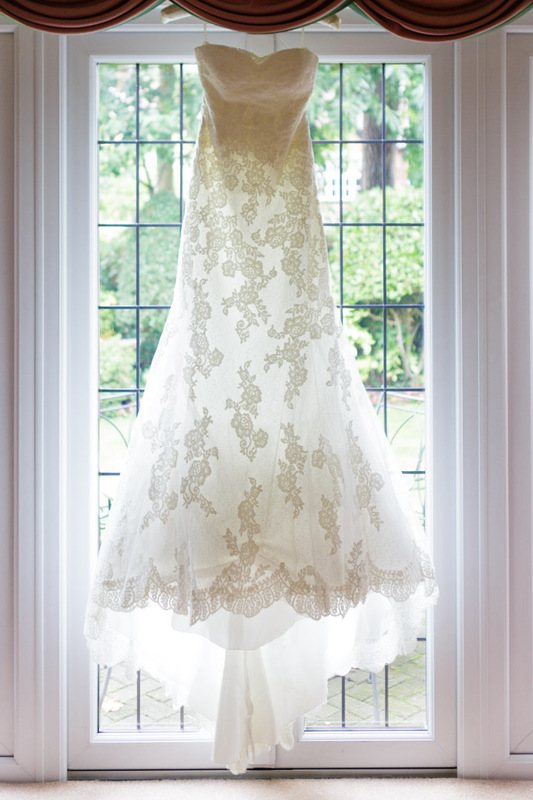 Featuring photography by the fantastic Ruth Harris! 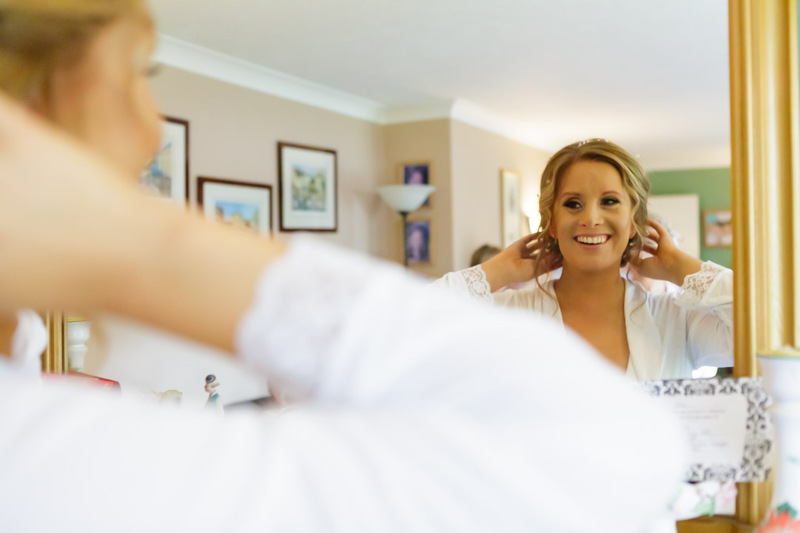 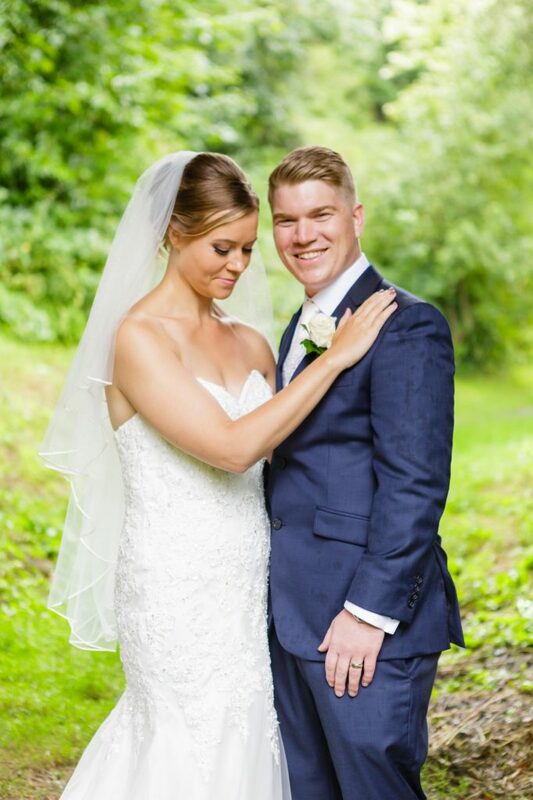 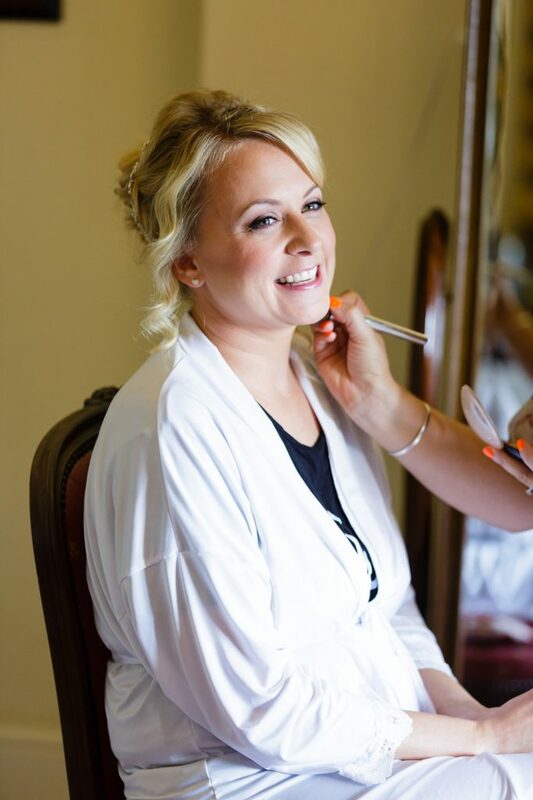 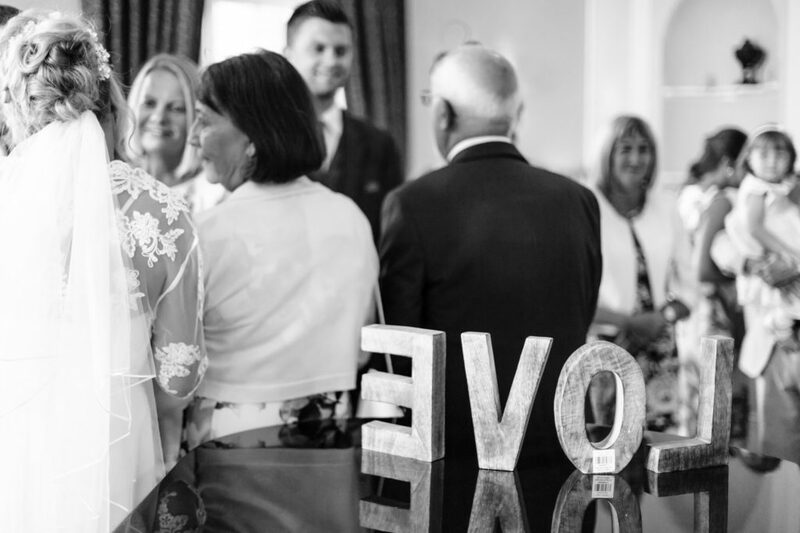 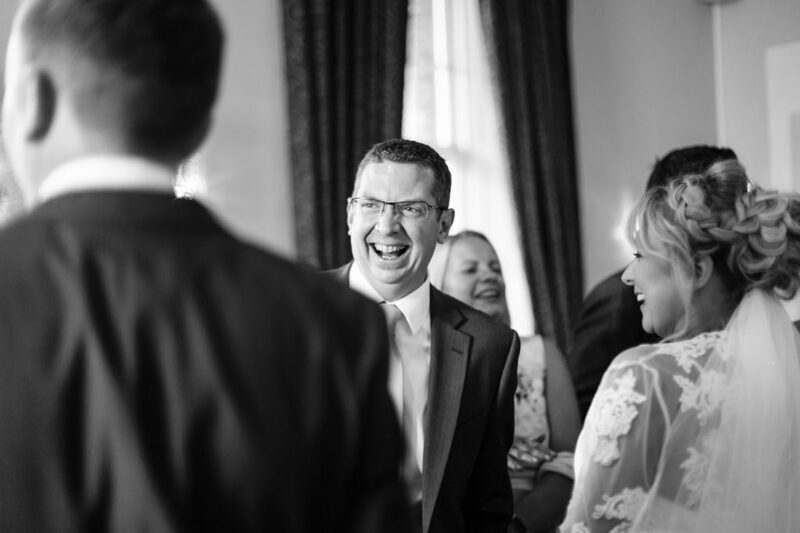 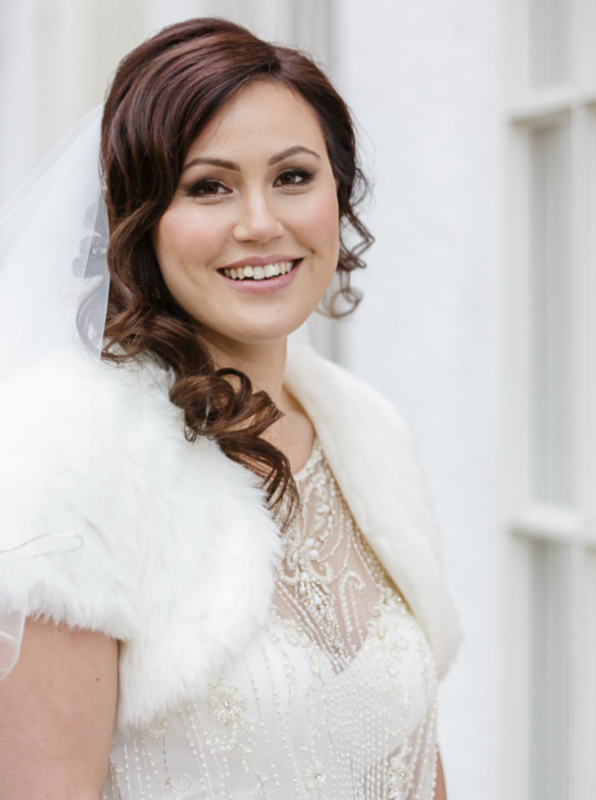 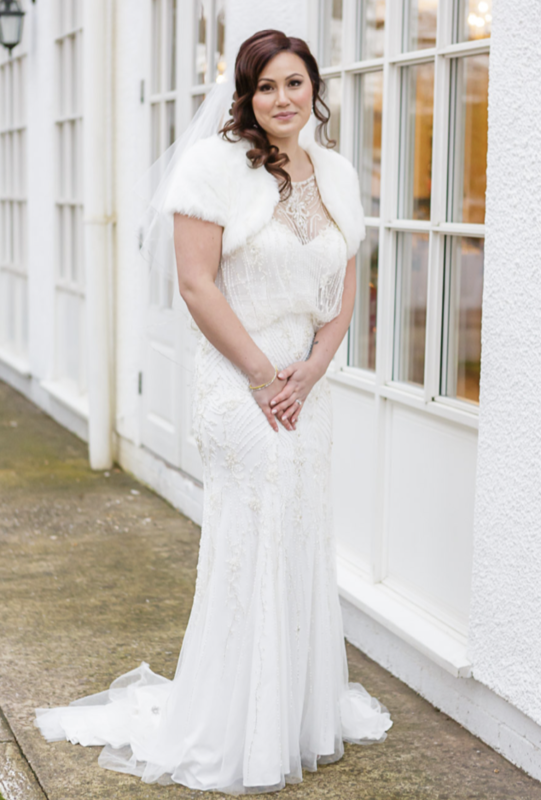 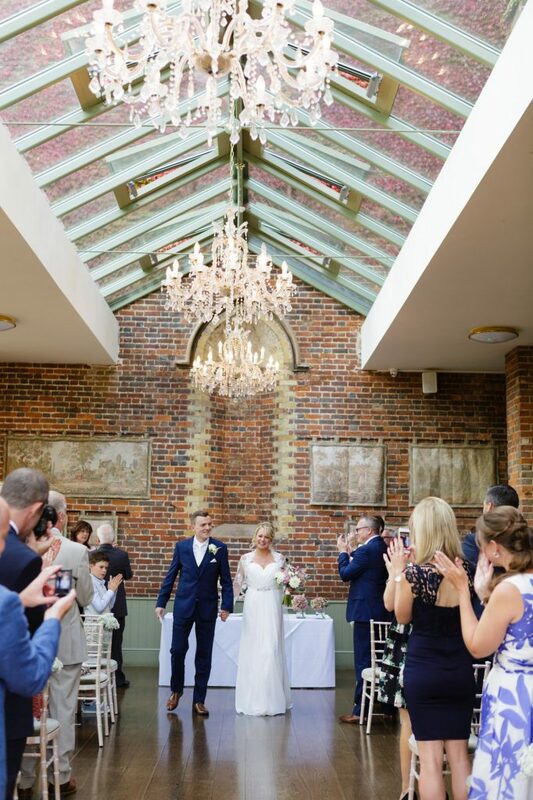 Andy and Hannah had their whole wedding at Offley Place Hotel which is a brilliantly run and beautiful venue. 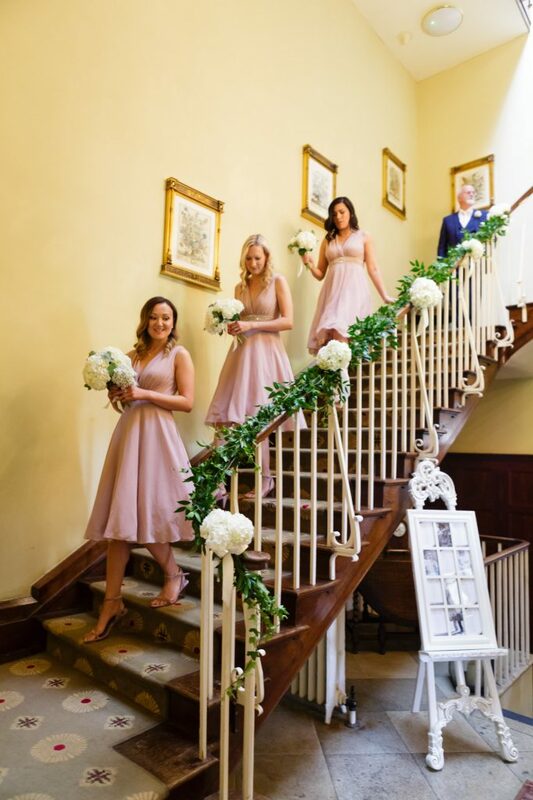 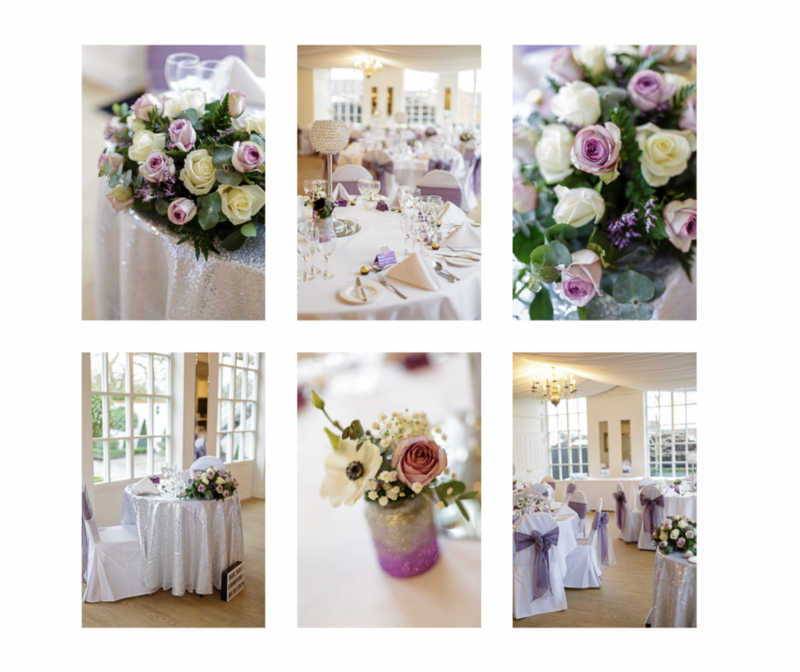 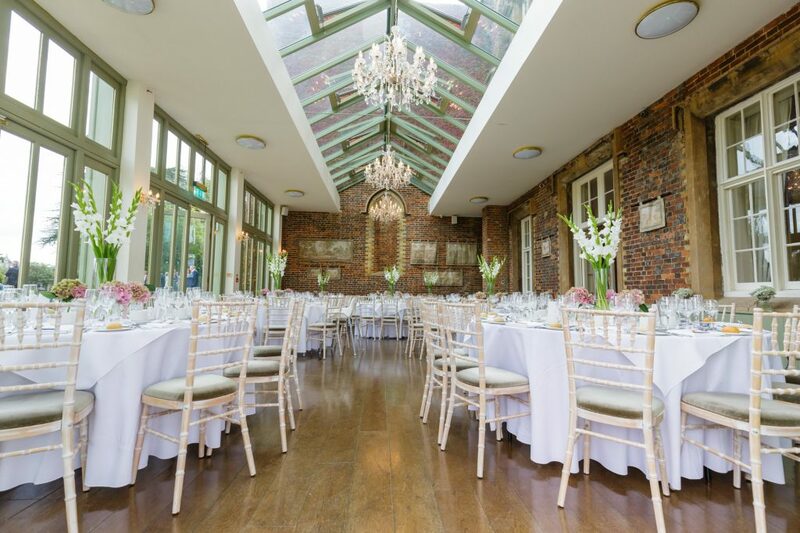 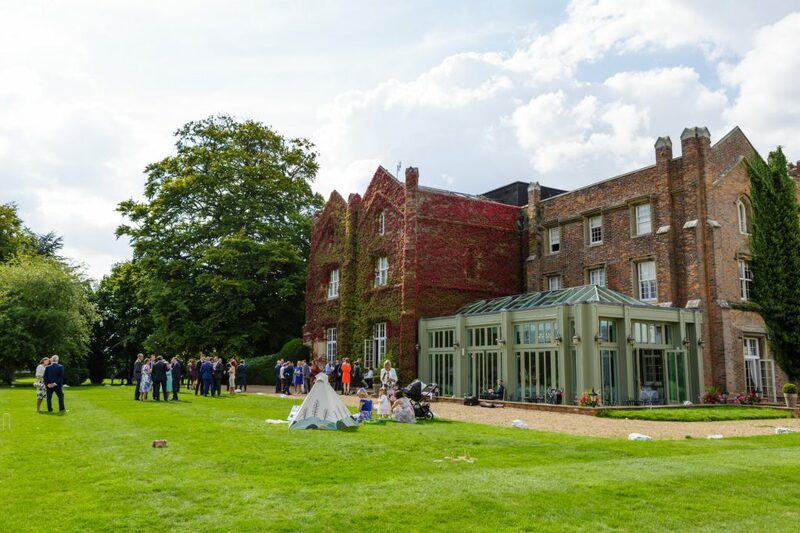 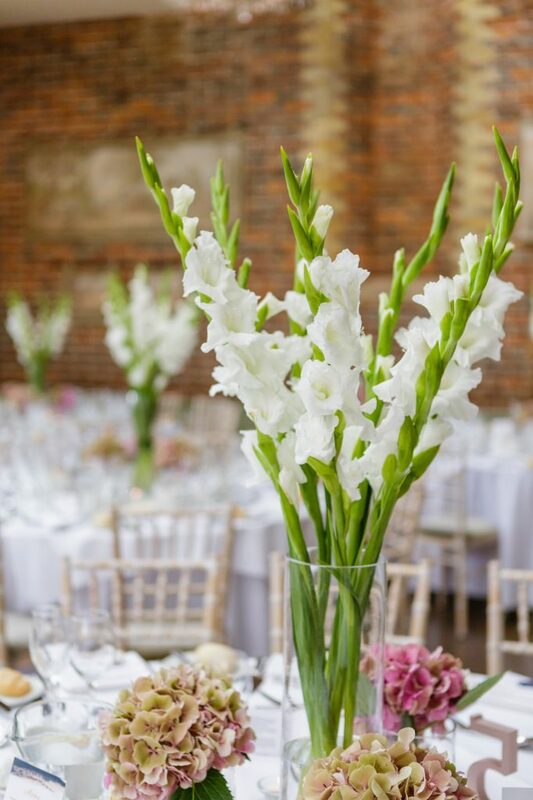 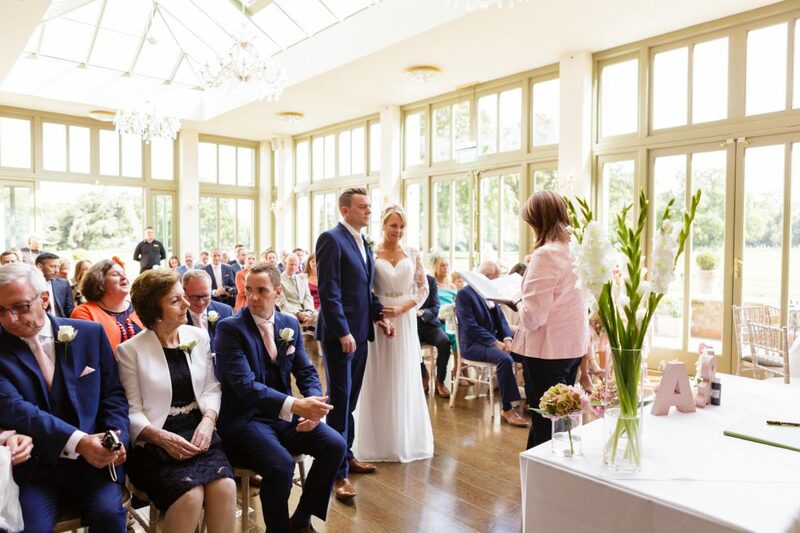 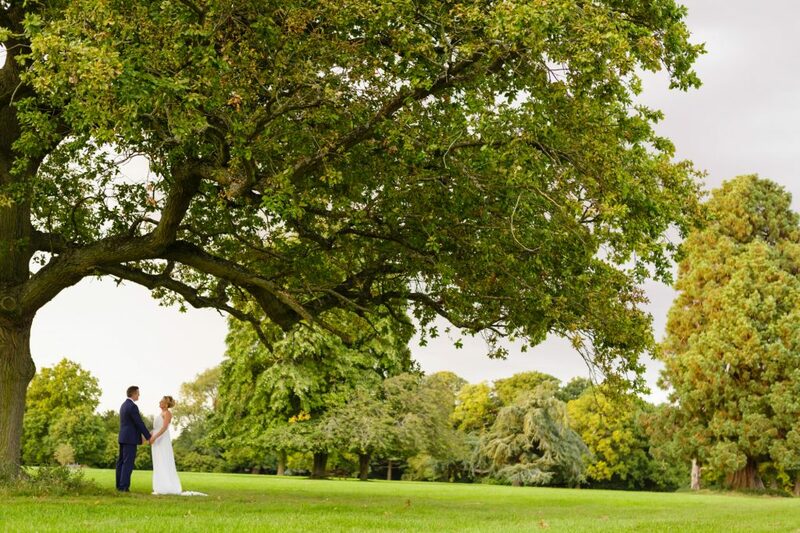 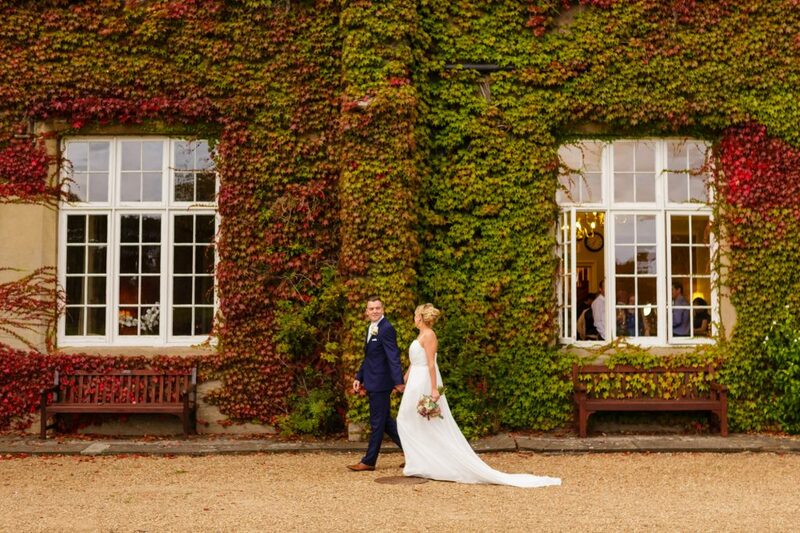 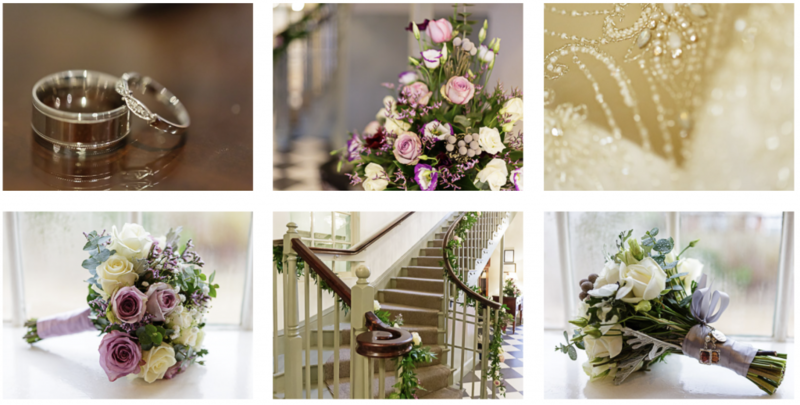 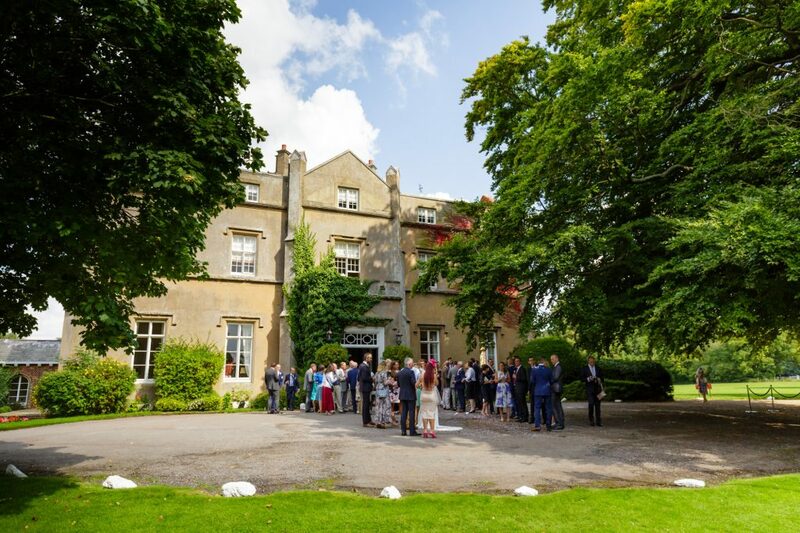 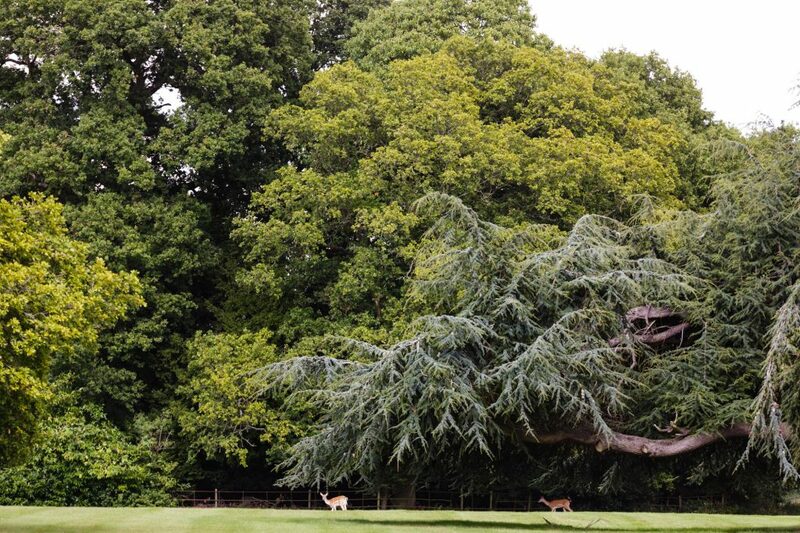 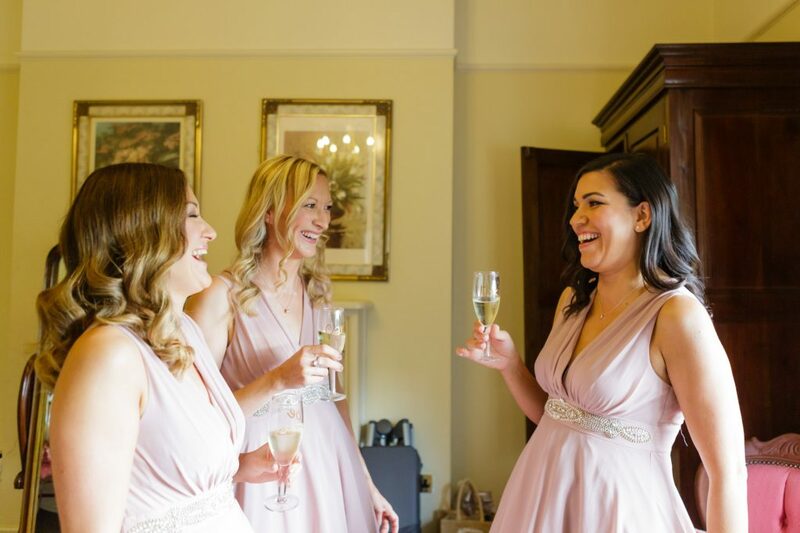 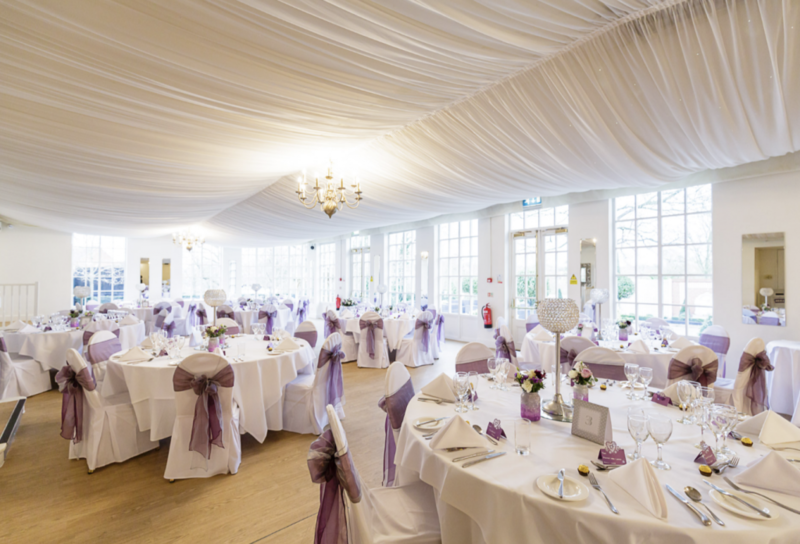 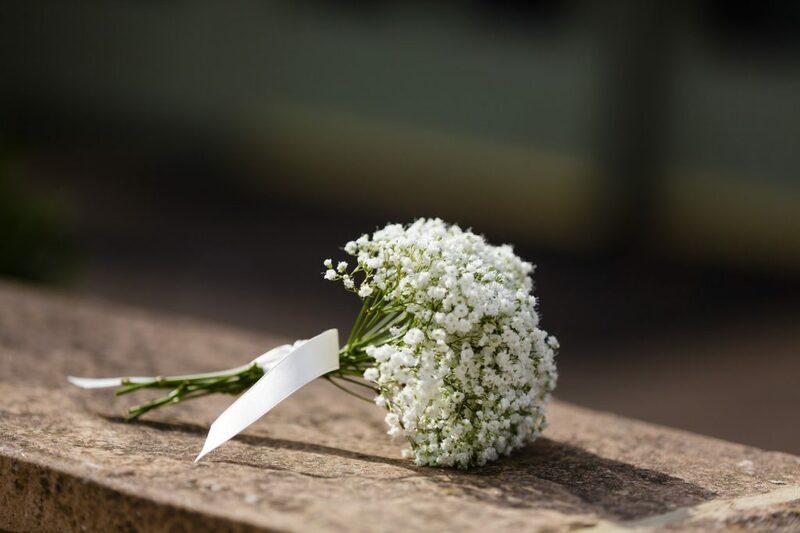 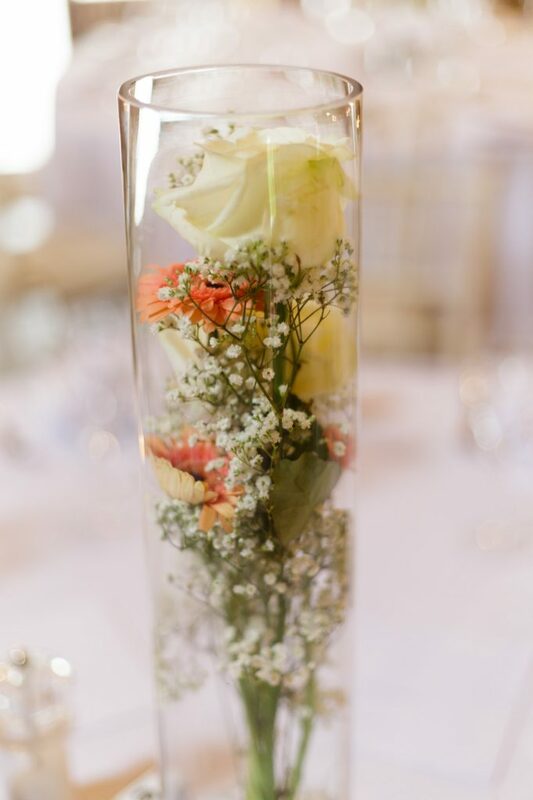 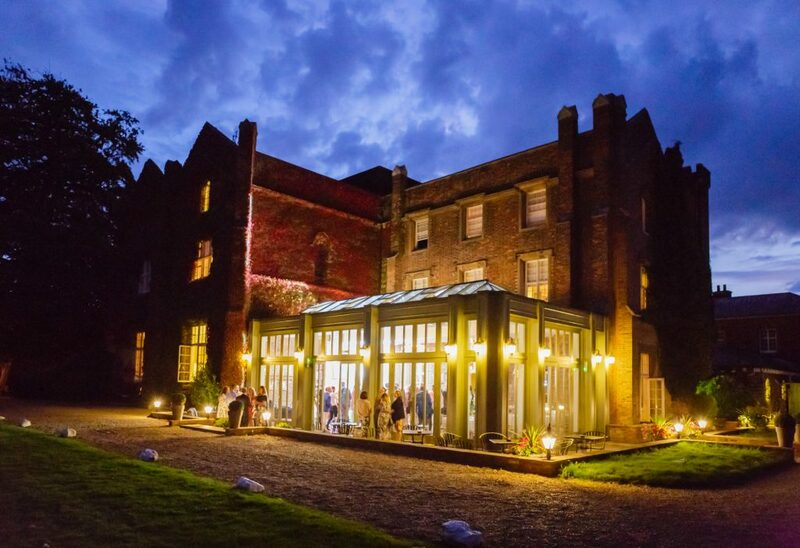 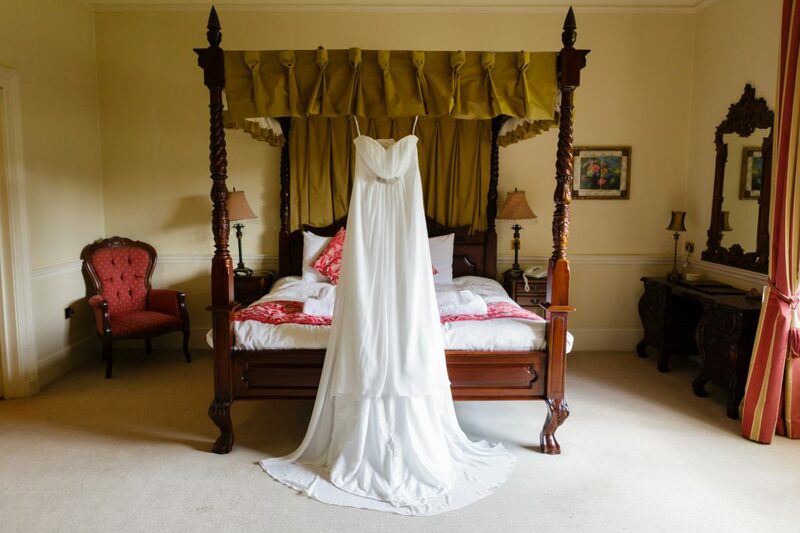 Offley Place is a Country House Hotel which serves as an ideal wedding venue, conveniently located between Hitchin and Luton, so near to both Hertfordshire and Bedfordshire. 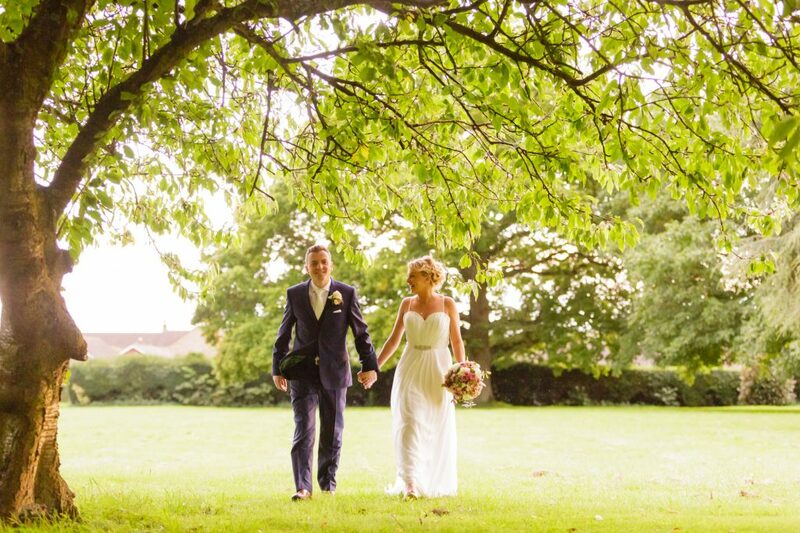 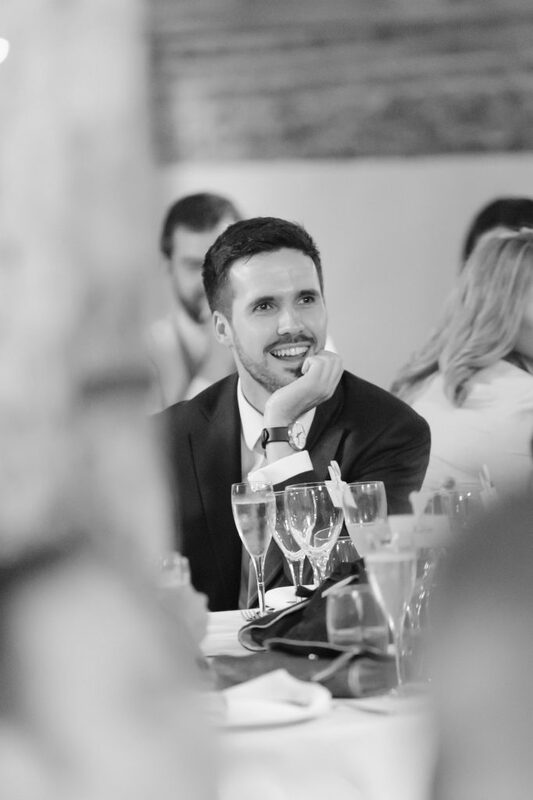 It was a great late summer sunny day and one of my favourite weddings of this year for sure.